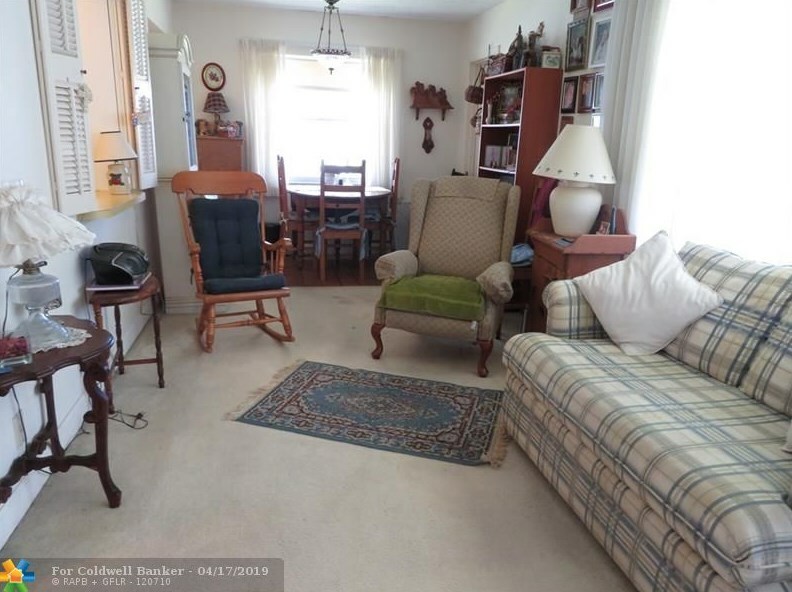 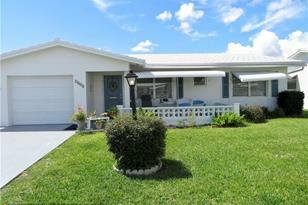 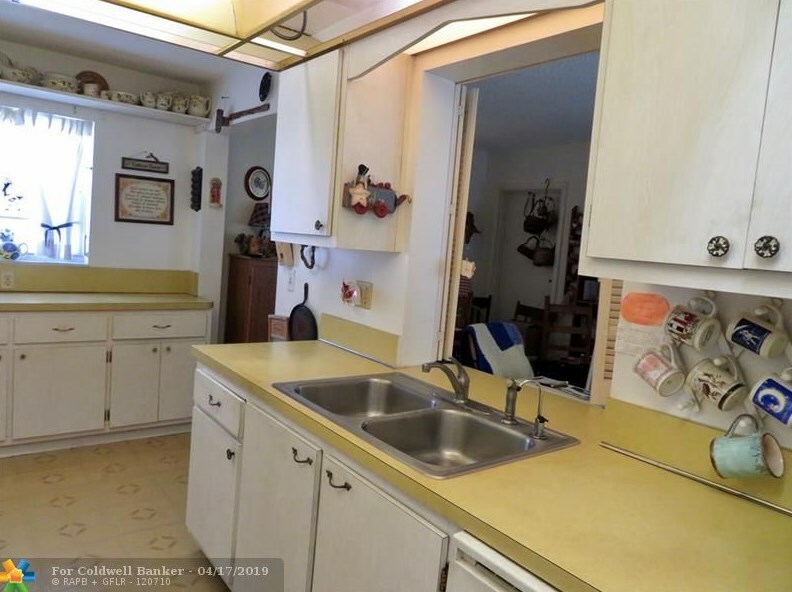 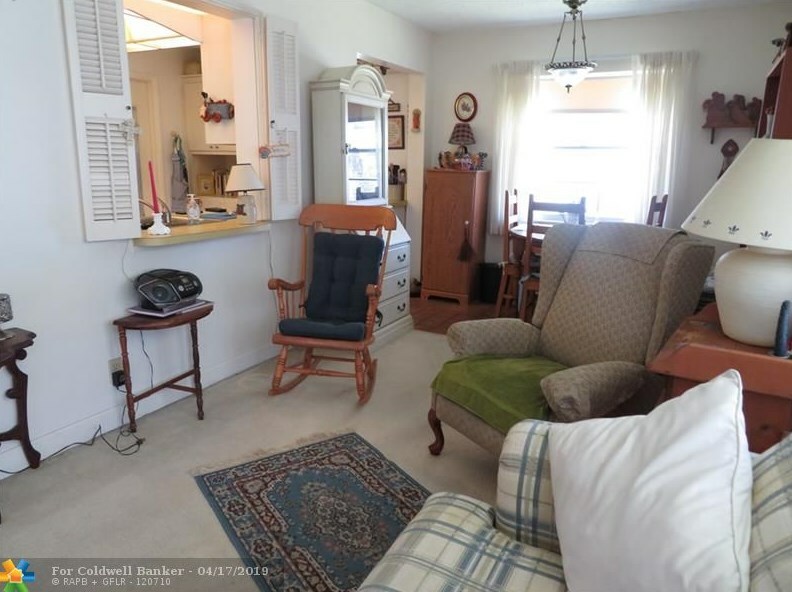 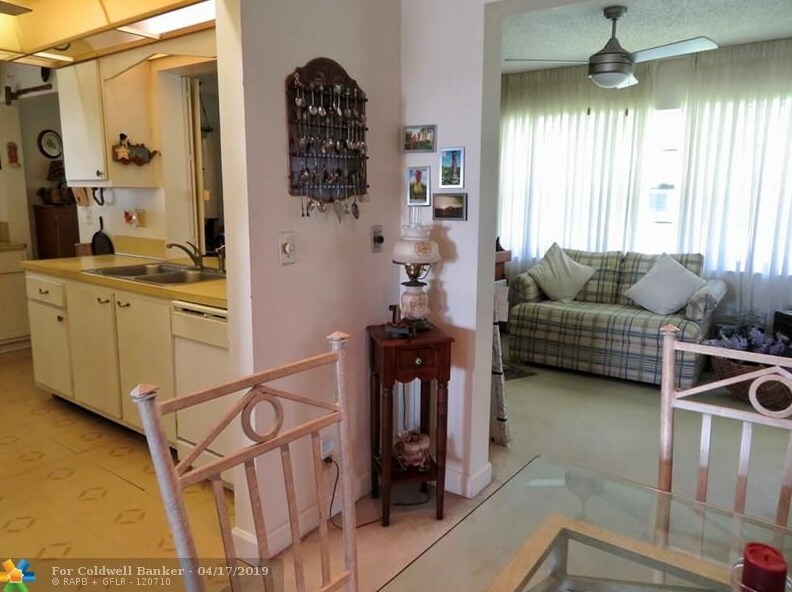 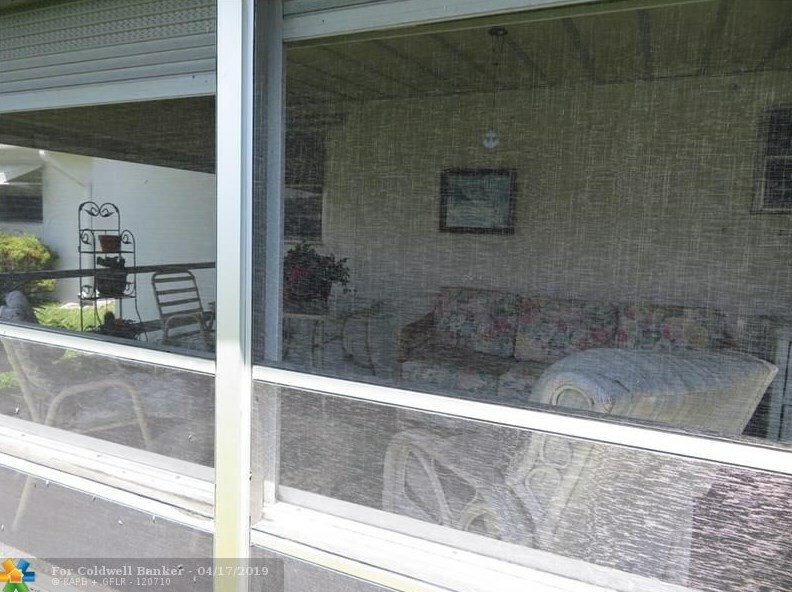 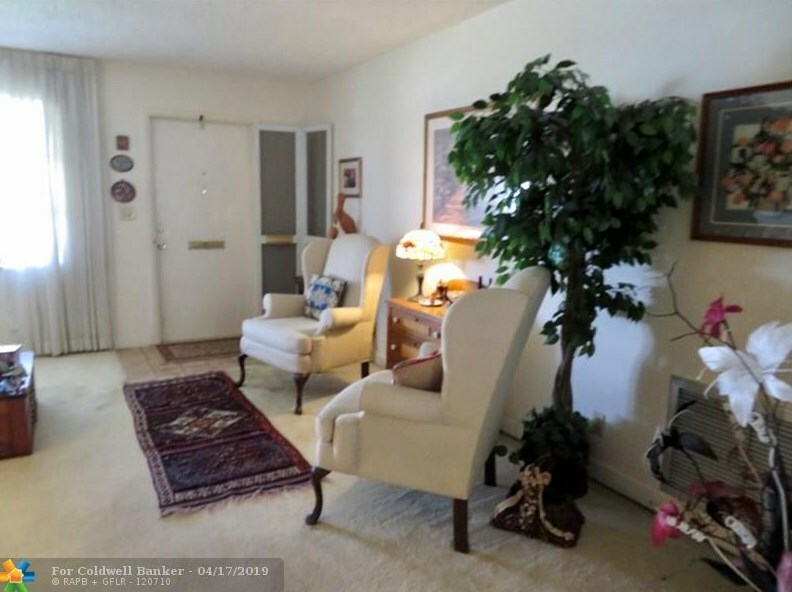 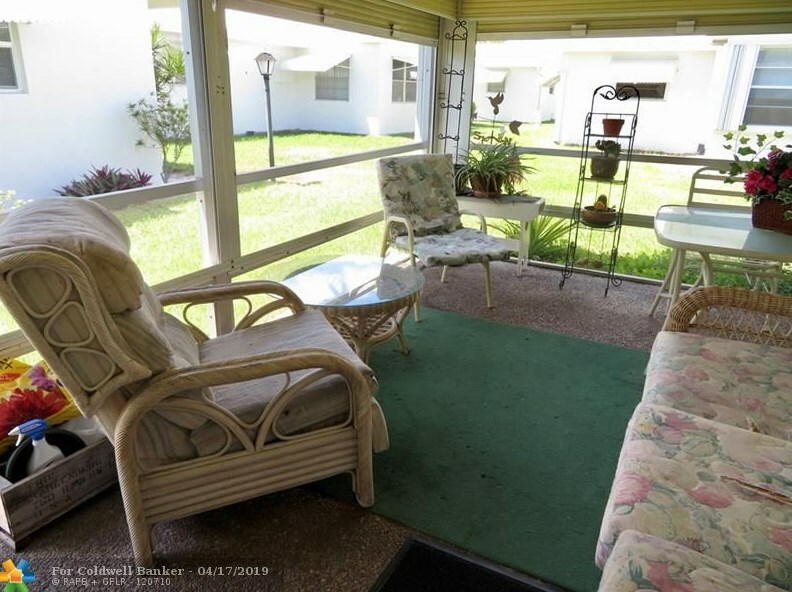 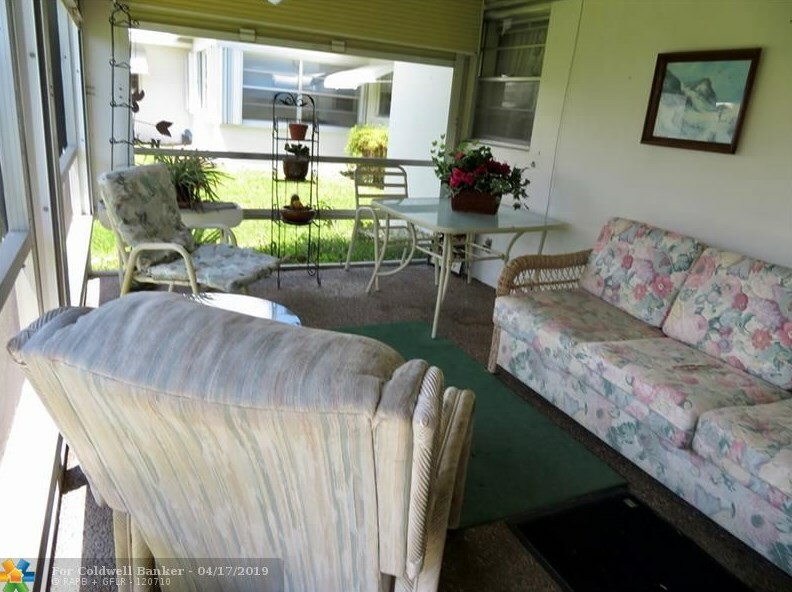 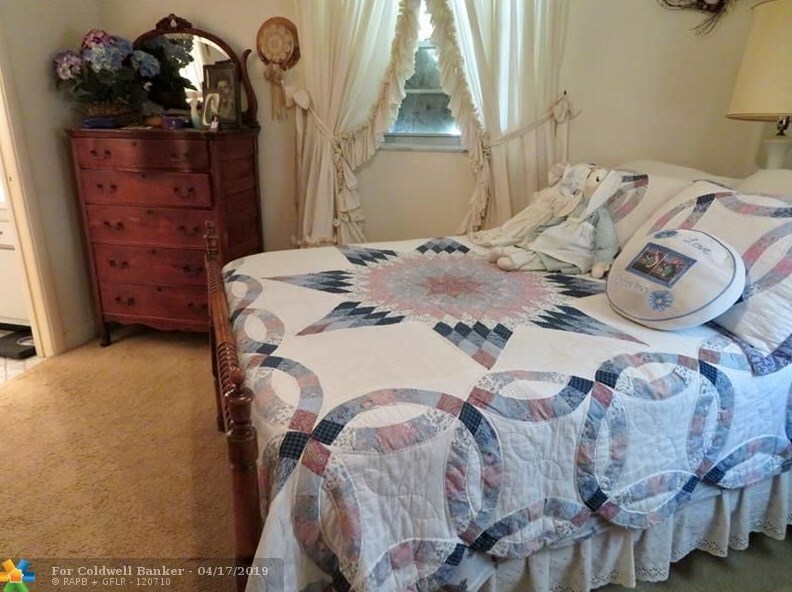 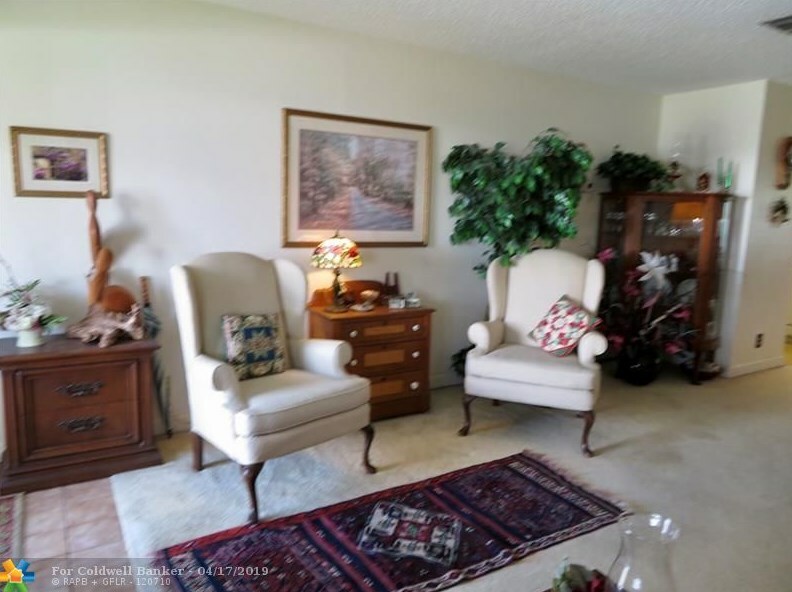 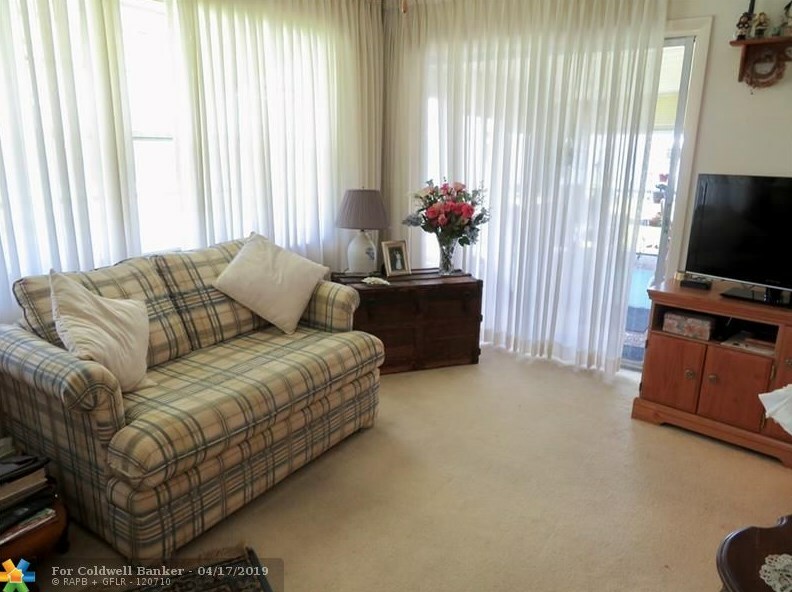 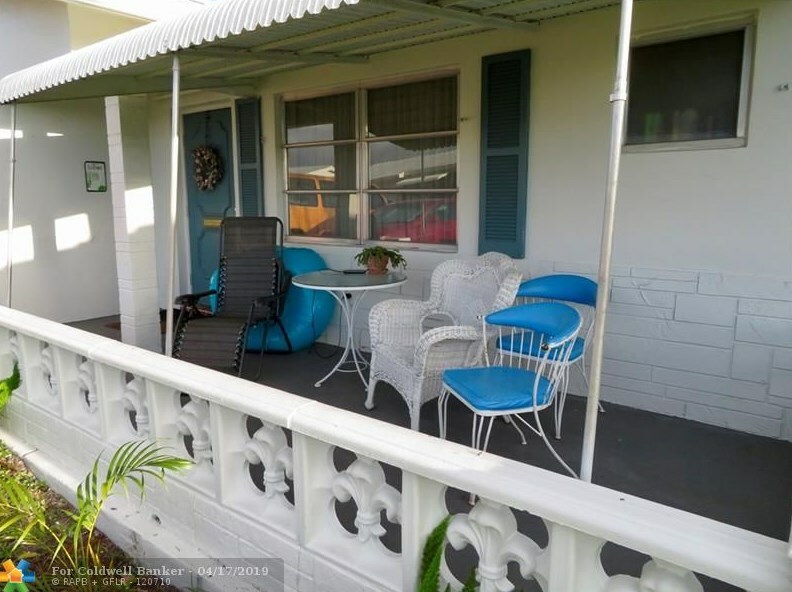 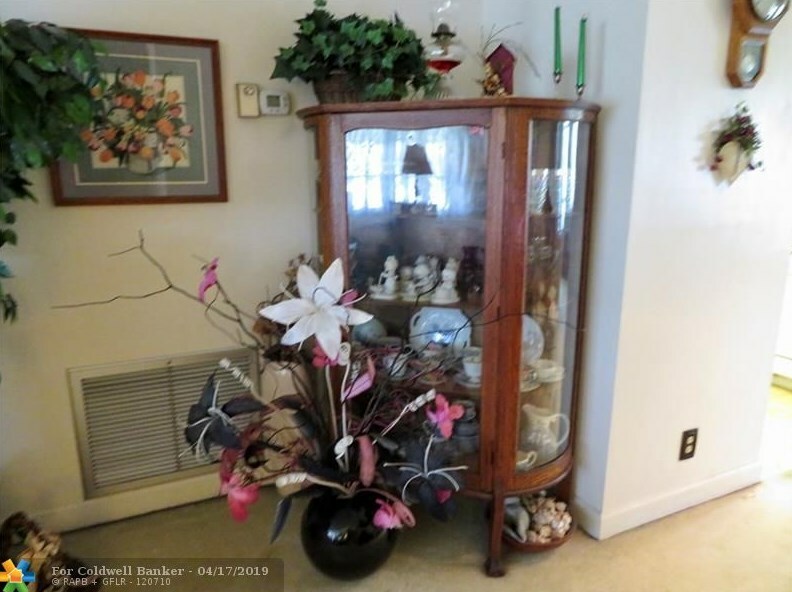 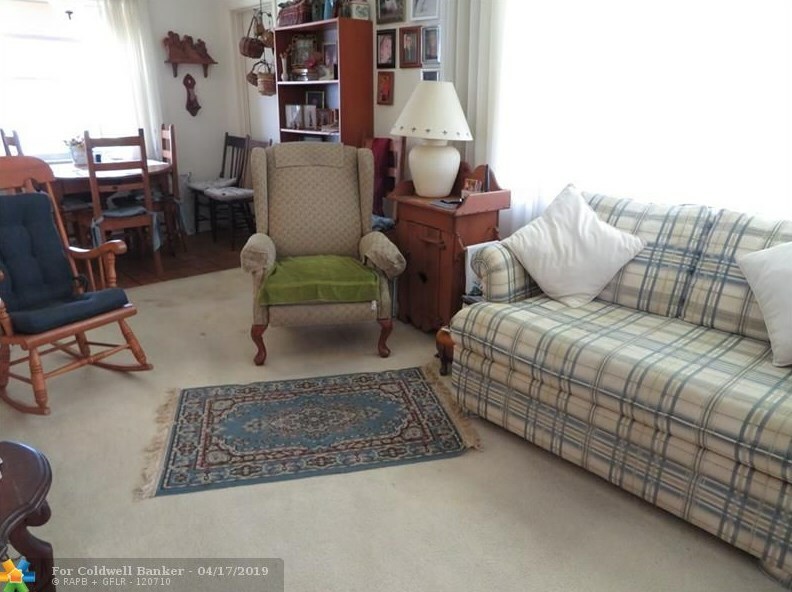 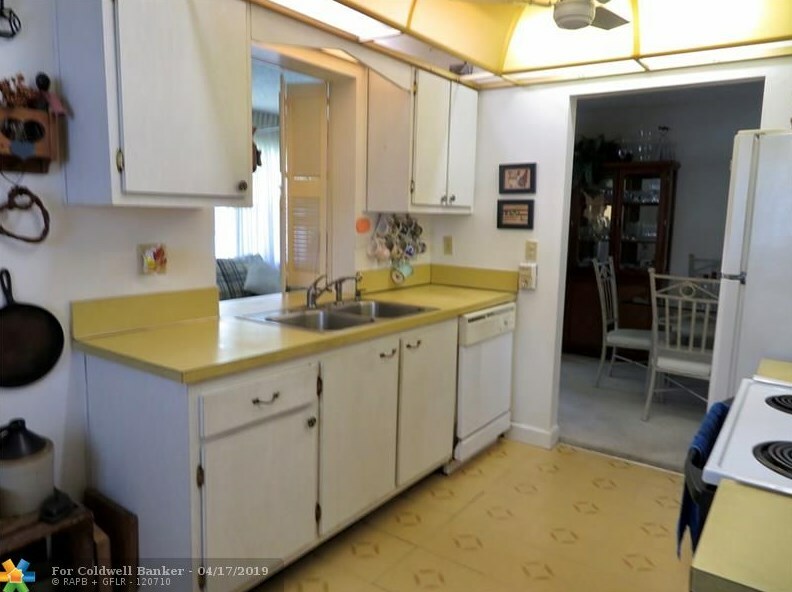 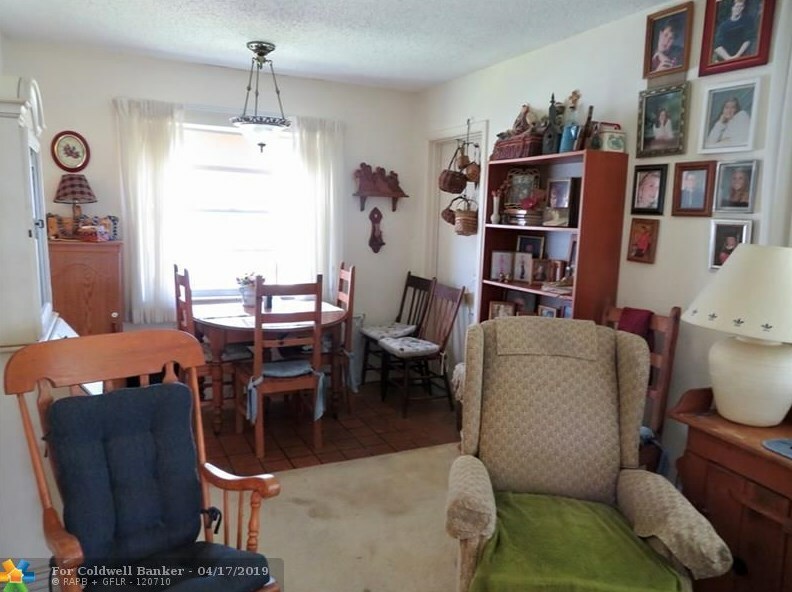 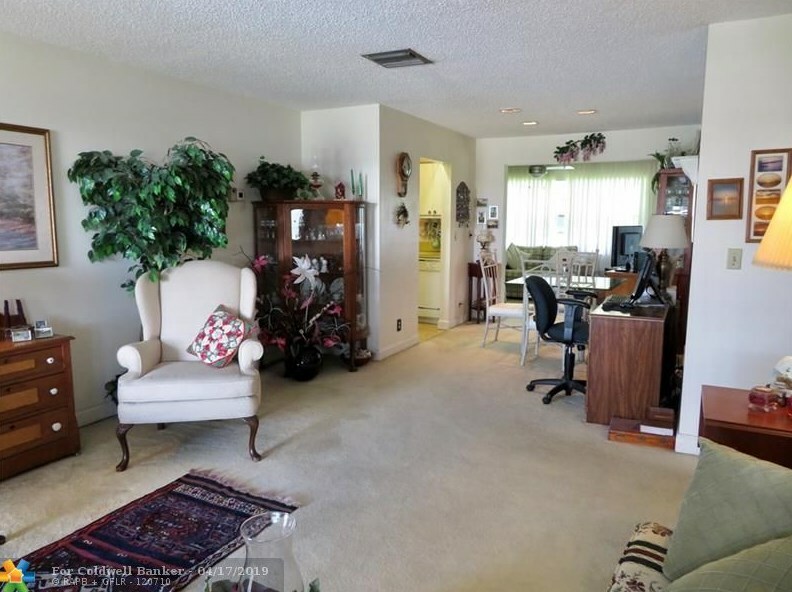 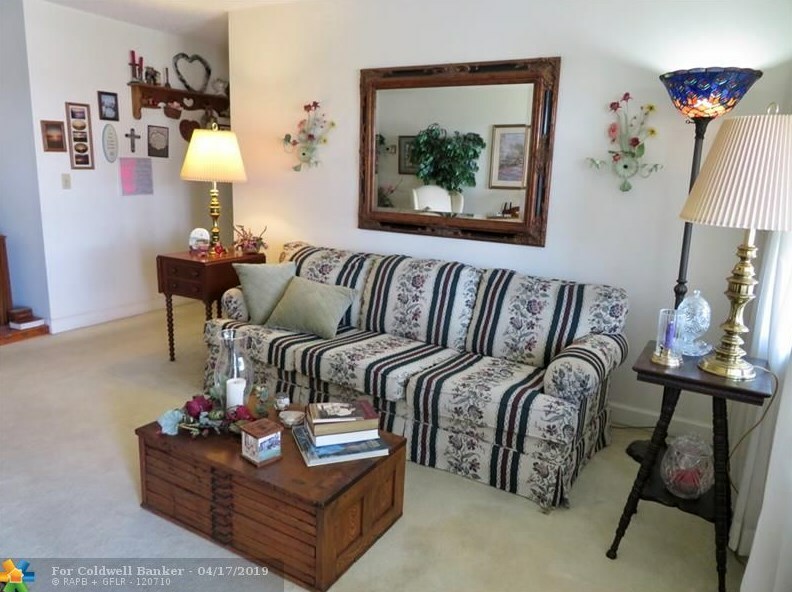 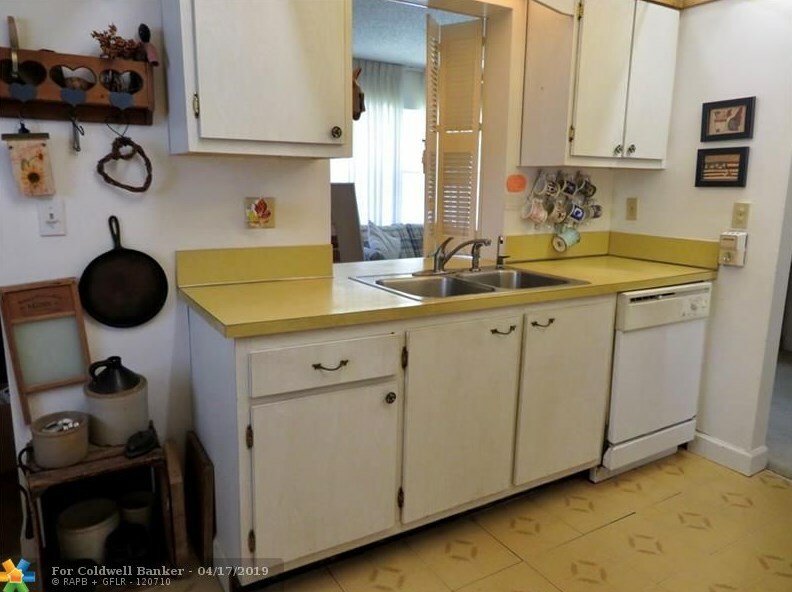 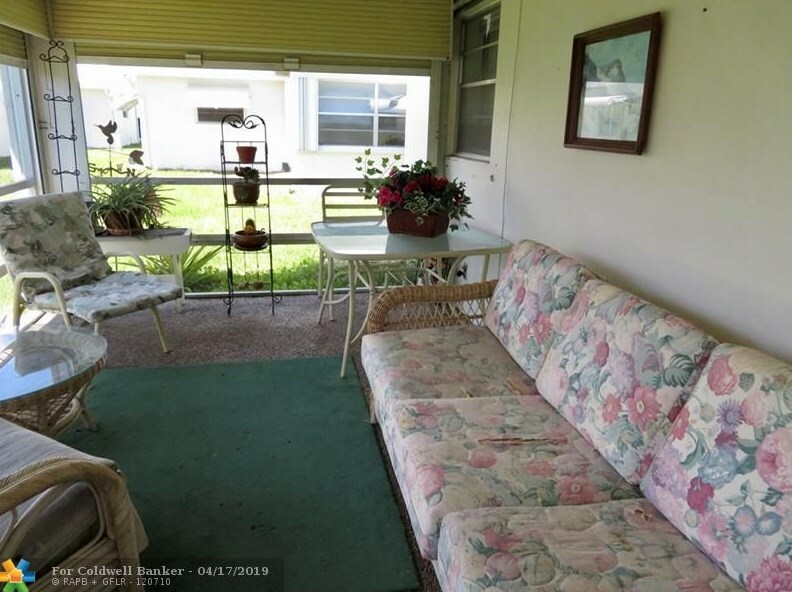 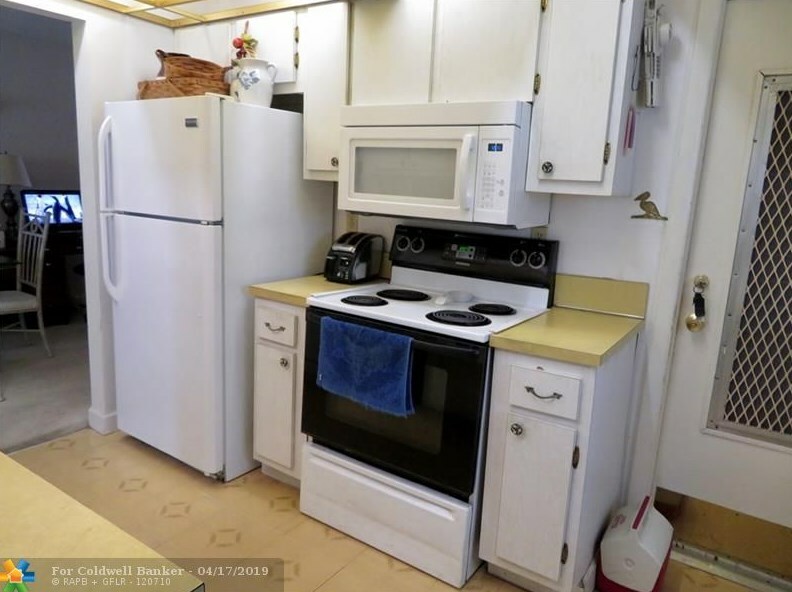 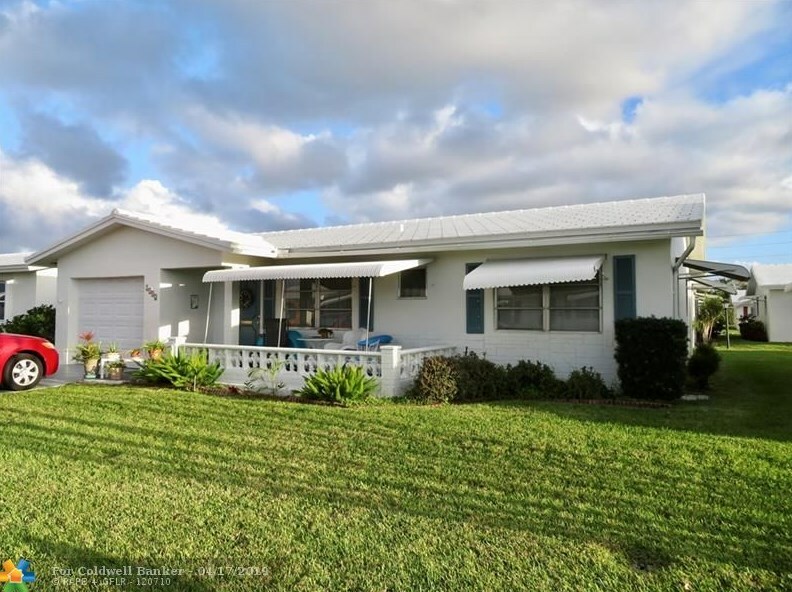 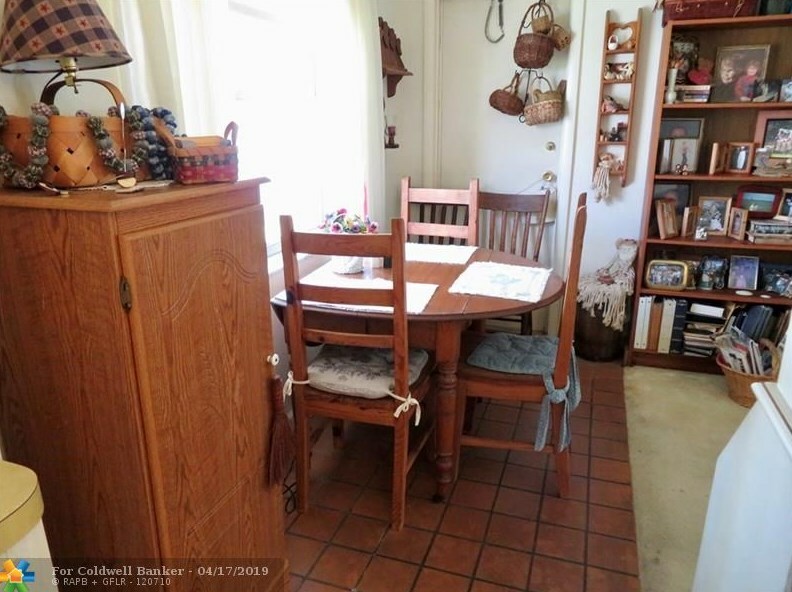 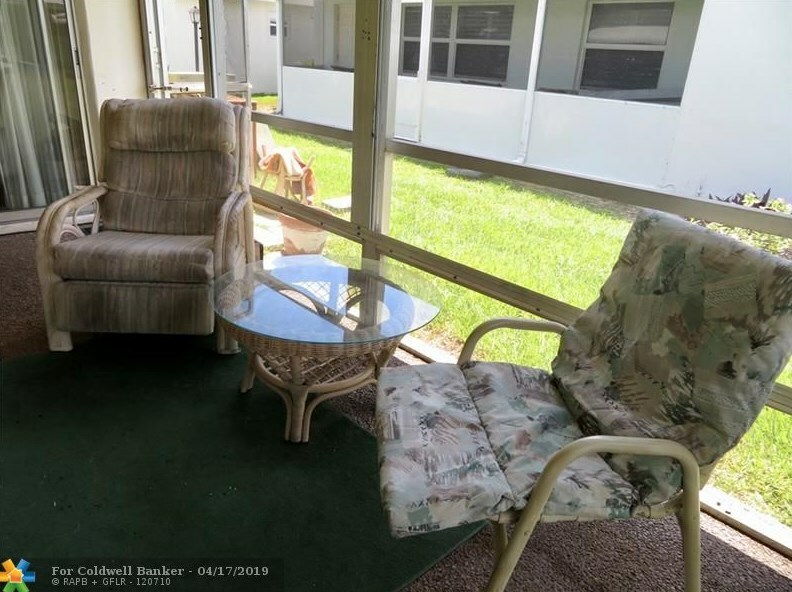 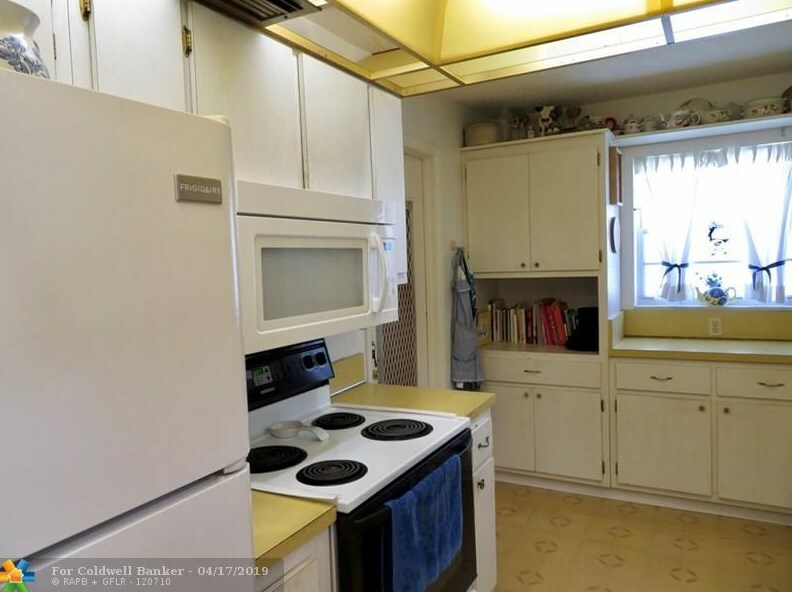 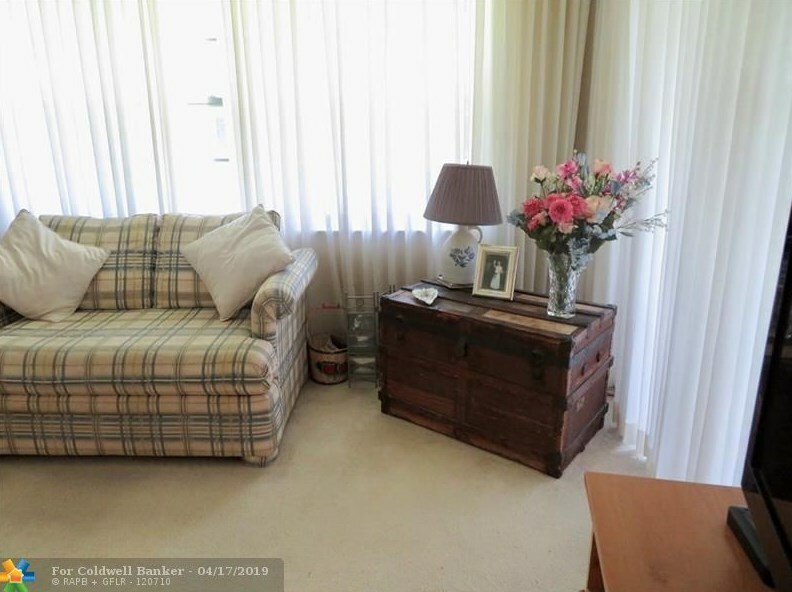 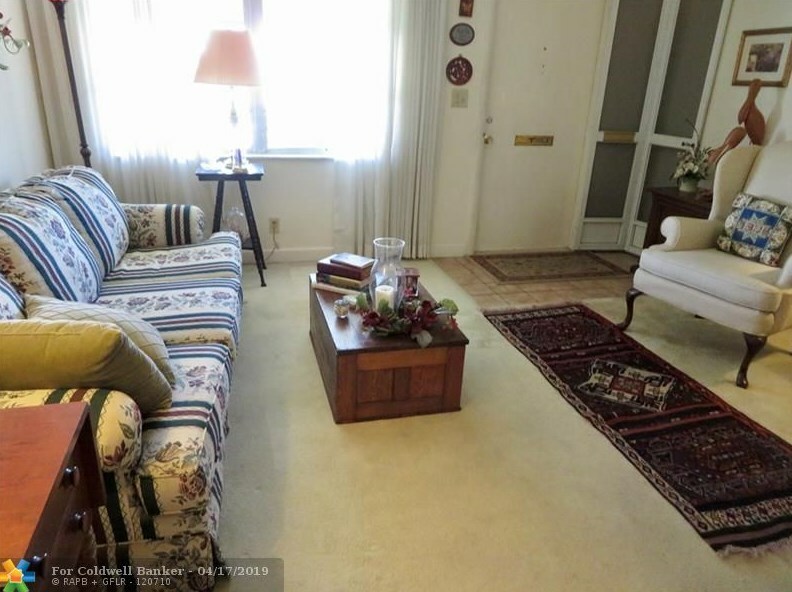 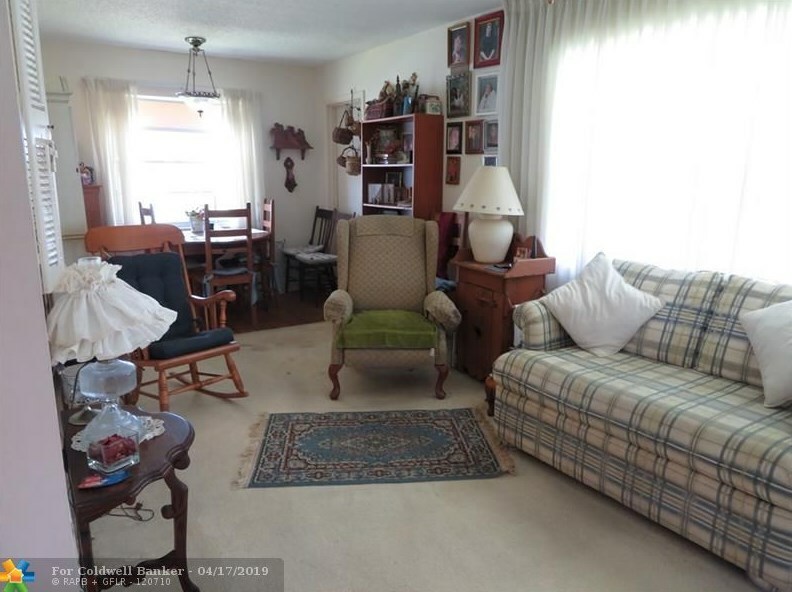 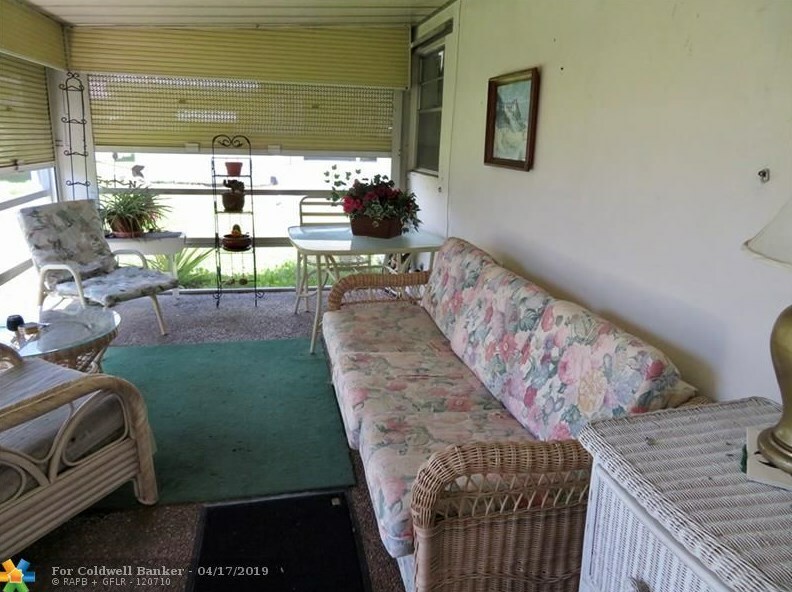 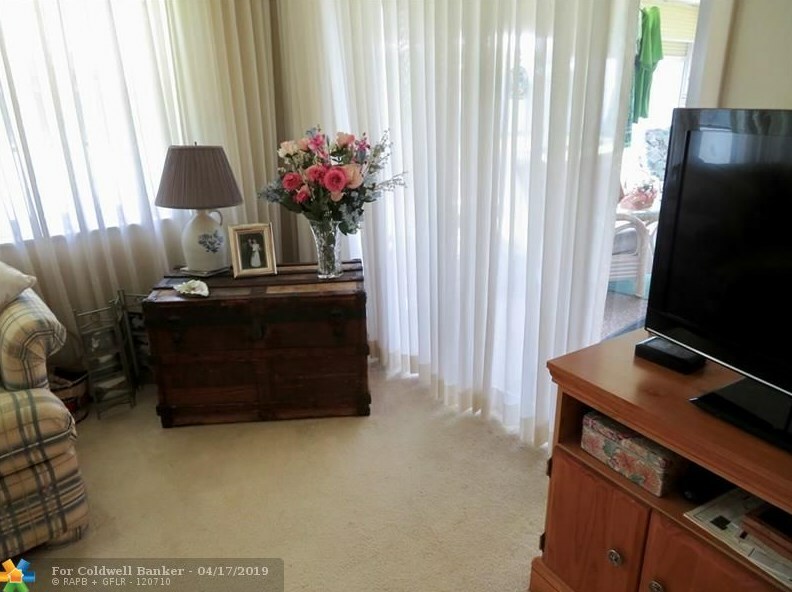 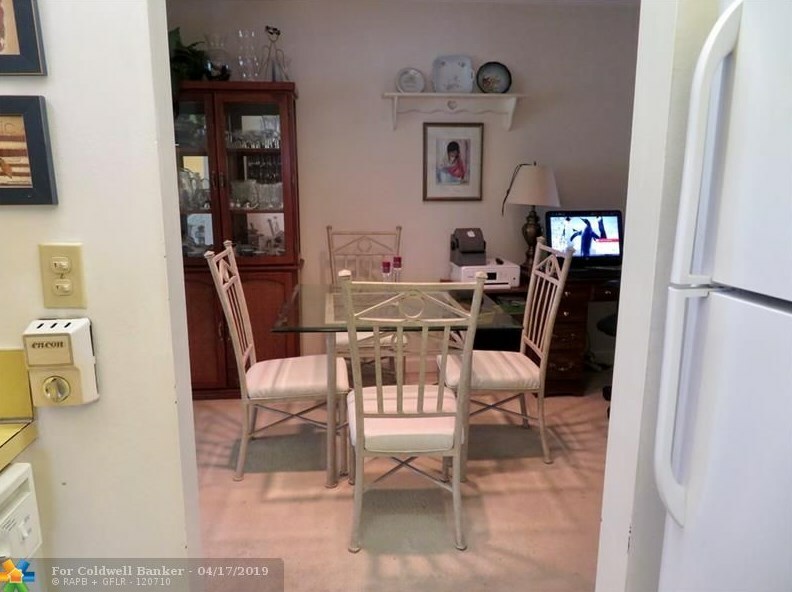 Affordable 2 Bed, 2 Bath Regis Home With Garage, Patio & Screened in Porch. 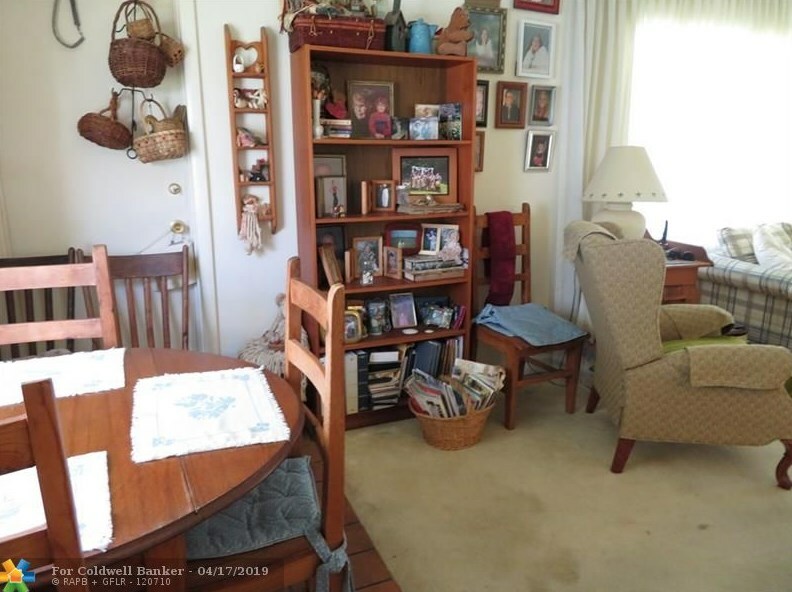 Quiet, Friendly Over 55 Community. 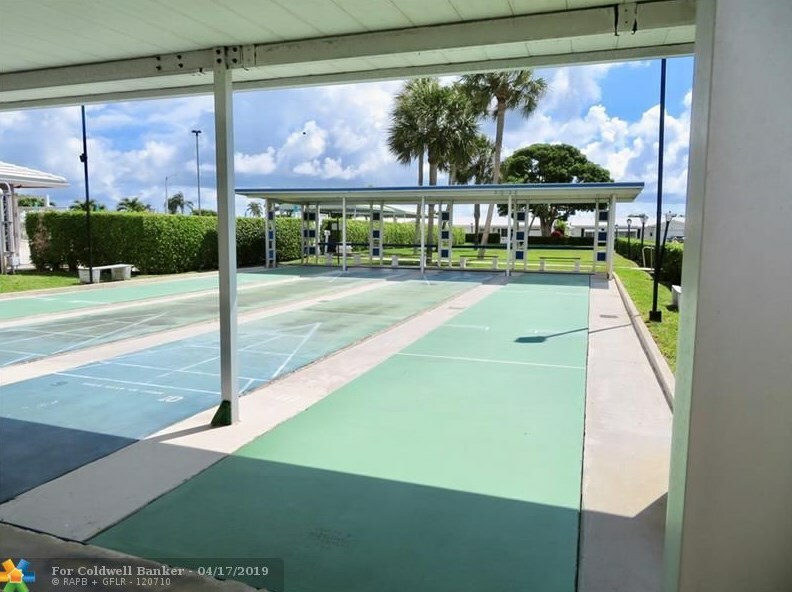 Fully Paid Up Recreational Lease. 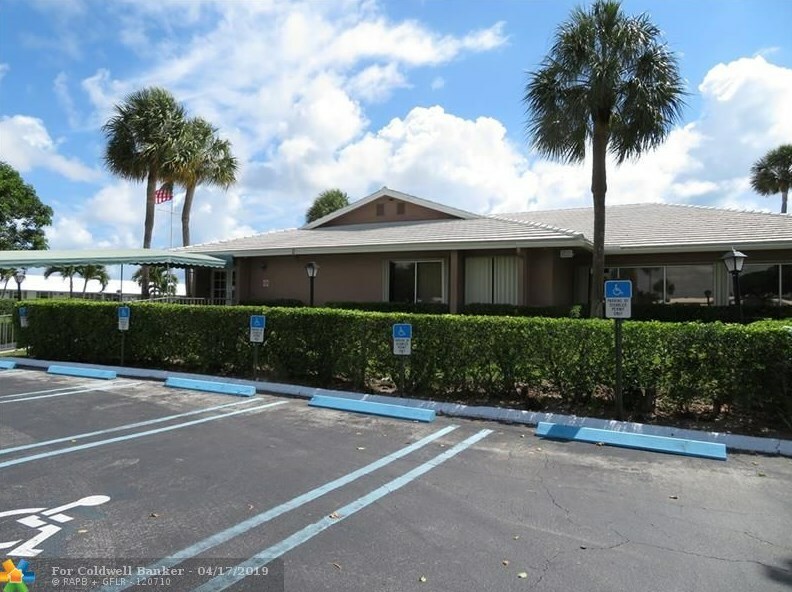 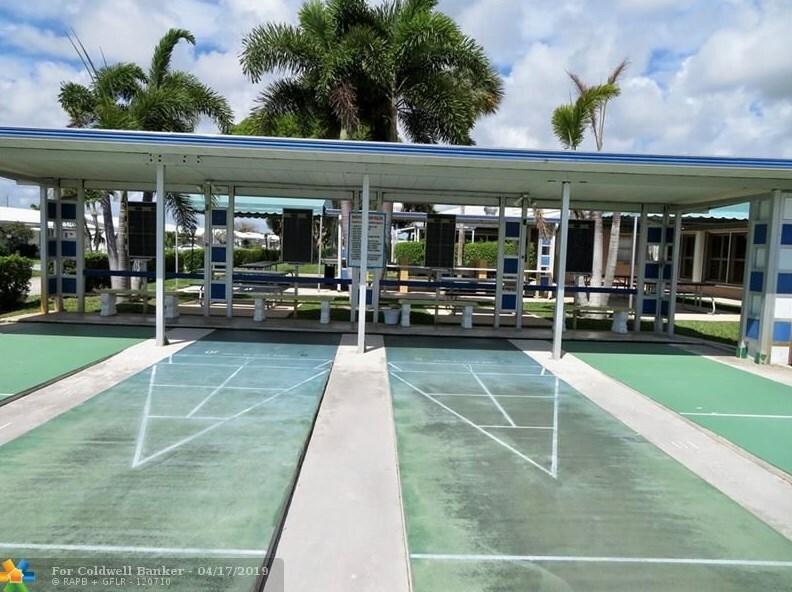 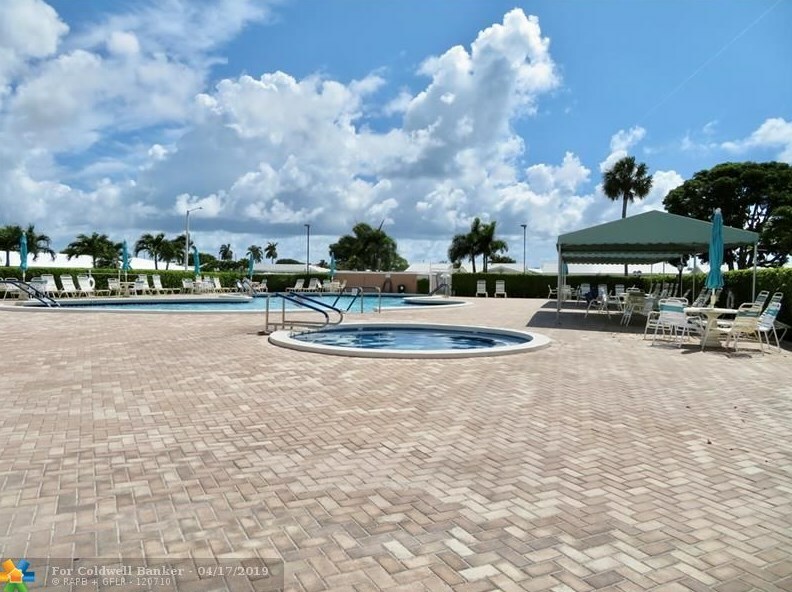 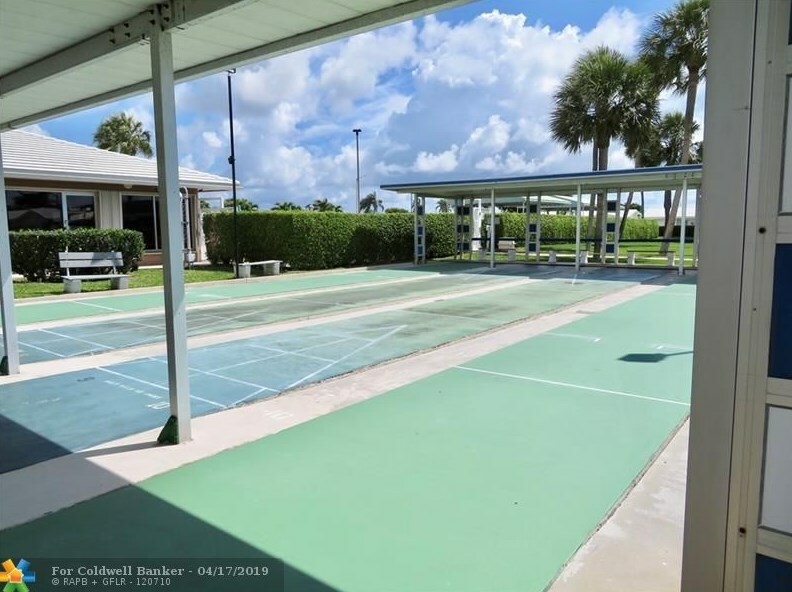 Low Hoa Only $149 Per Month, Includes Exterior Maintenance, Trash/Sewer, Lawn & 18-Hole Golf, Active Lifestyle, Tennis, Full Gym, 3 Heated Pools, 3 Club Houses With Organized Activities, Close To Shopping, The Beach, Restaurants & Much More! 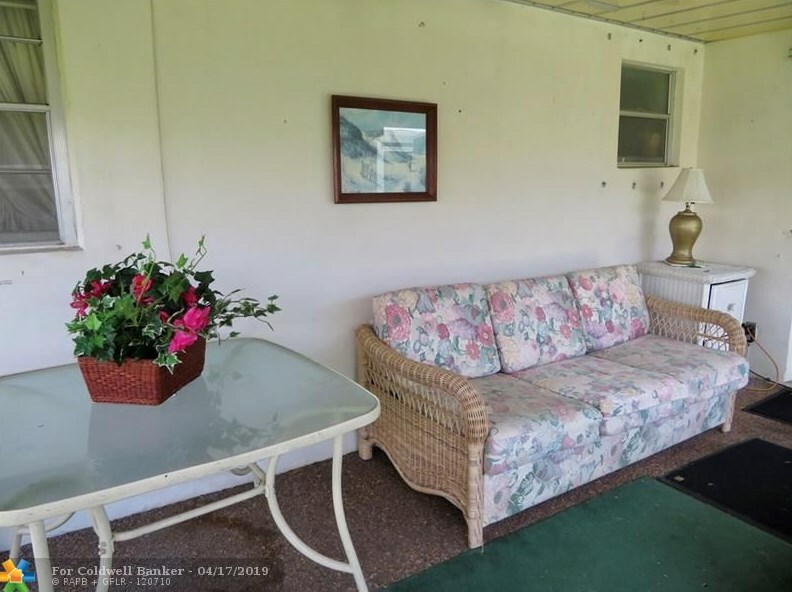 Pets Welcome, Complimentary Community Bus. 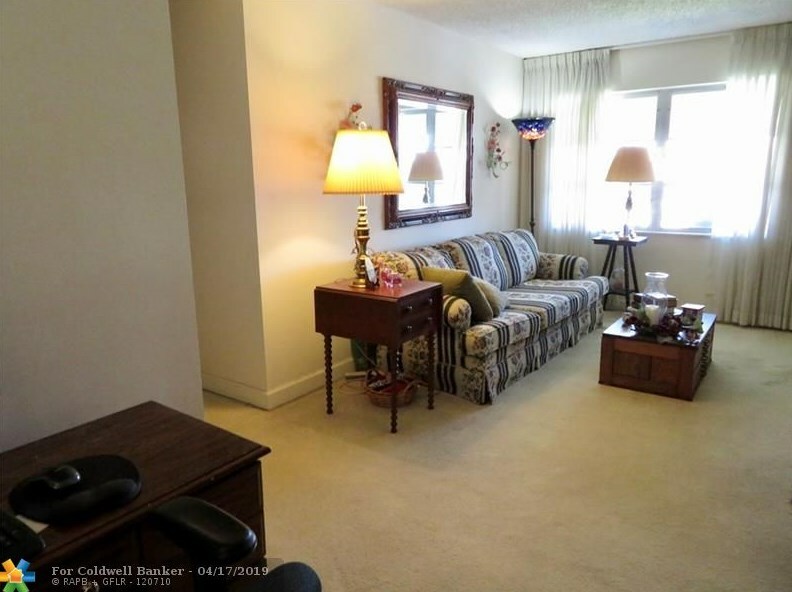 Come Find Your New Home! 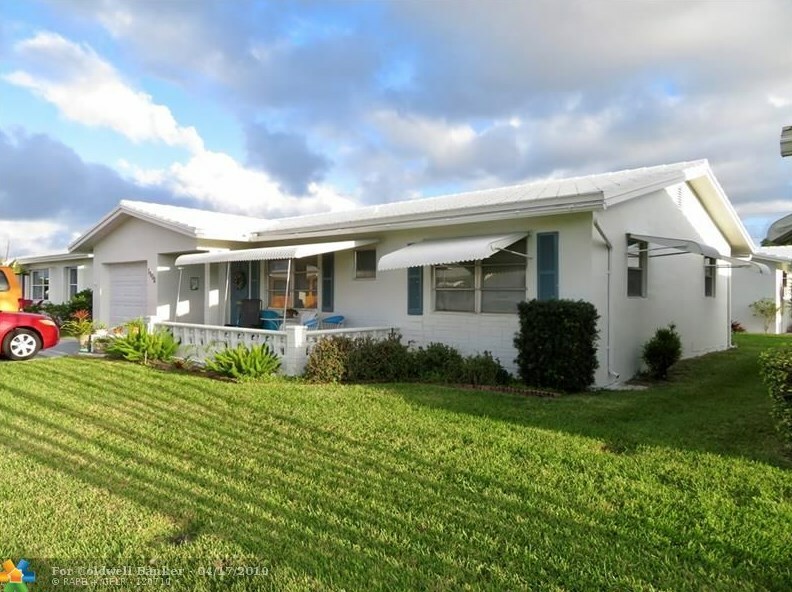 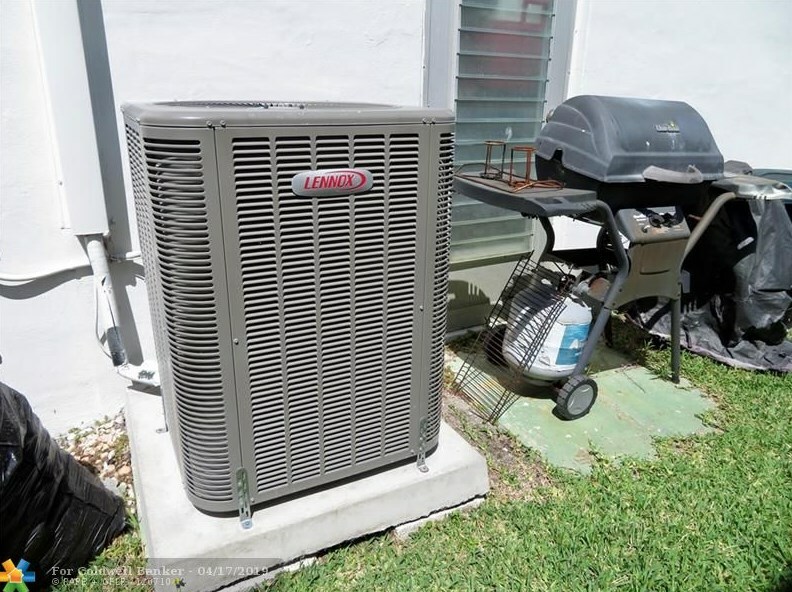 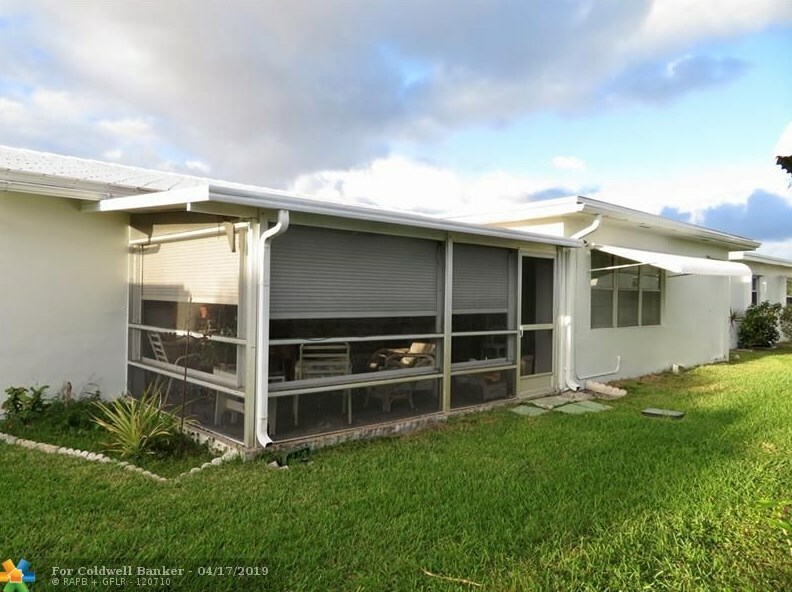 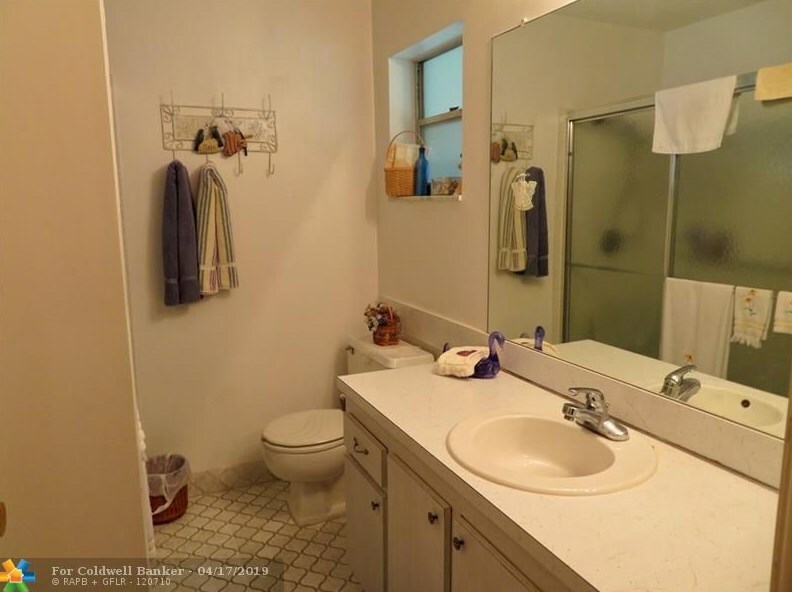 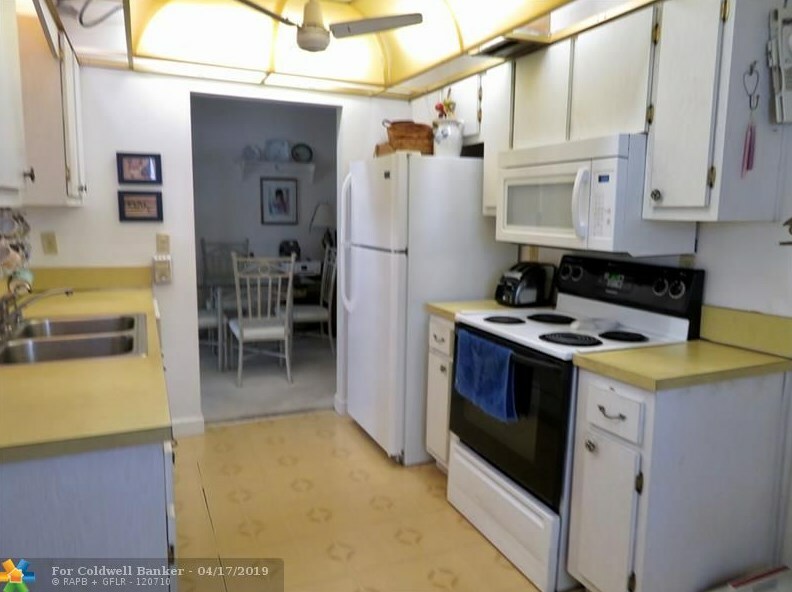 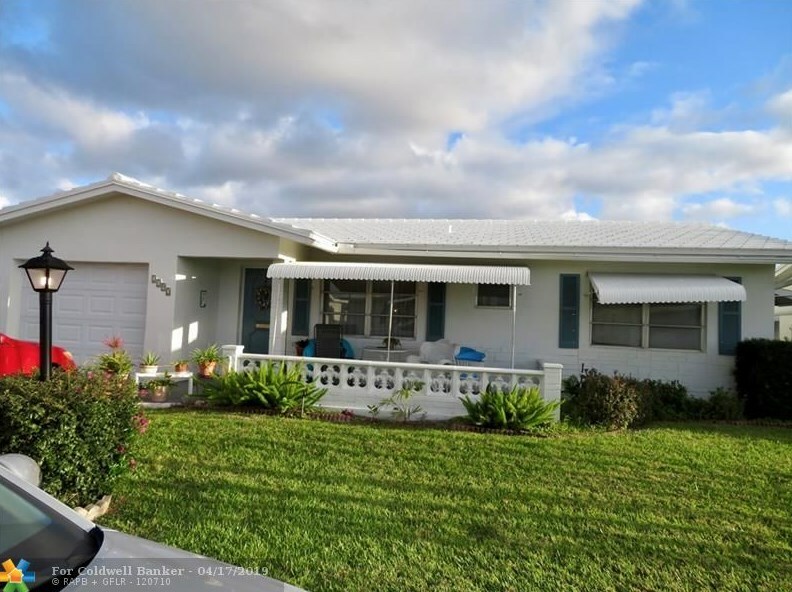 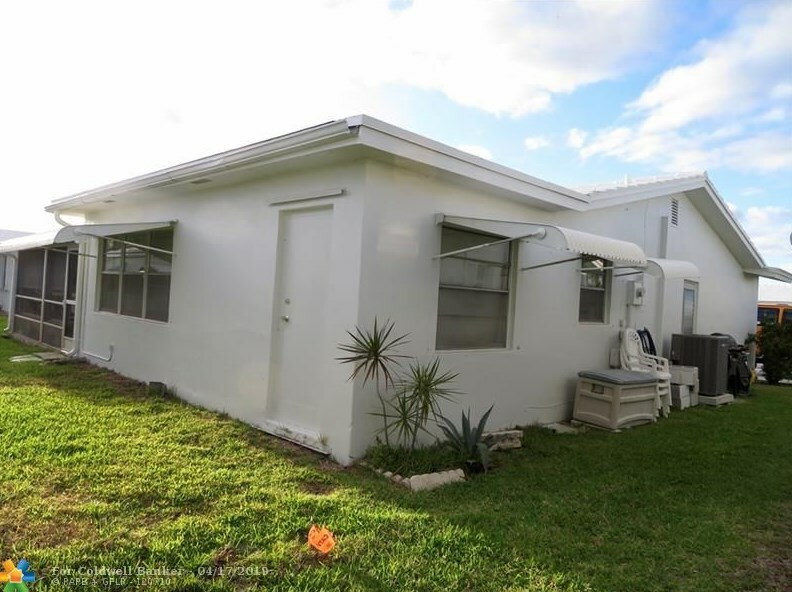 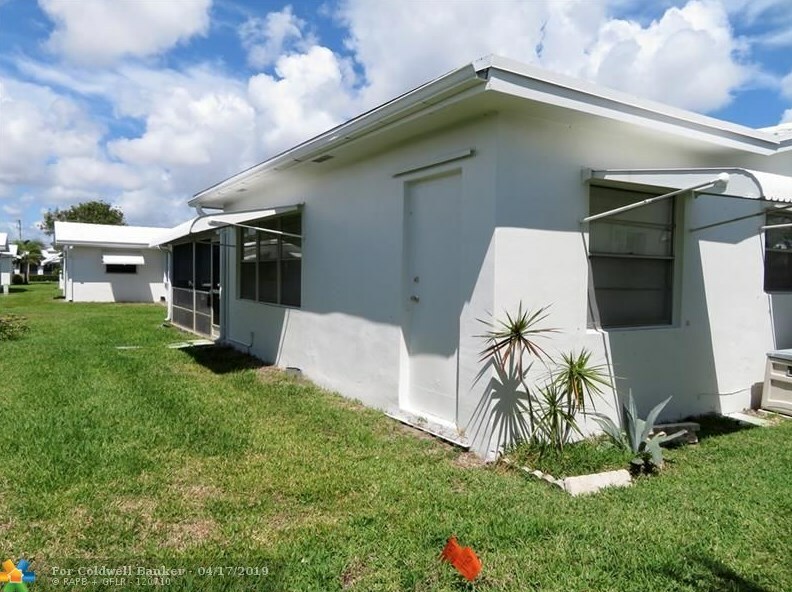 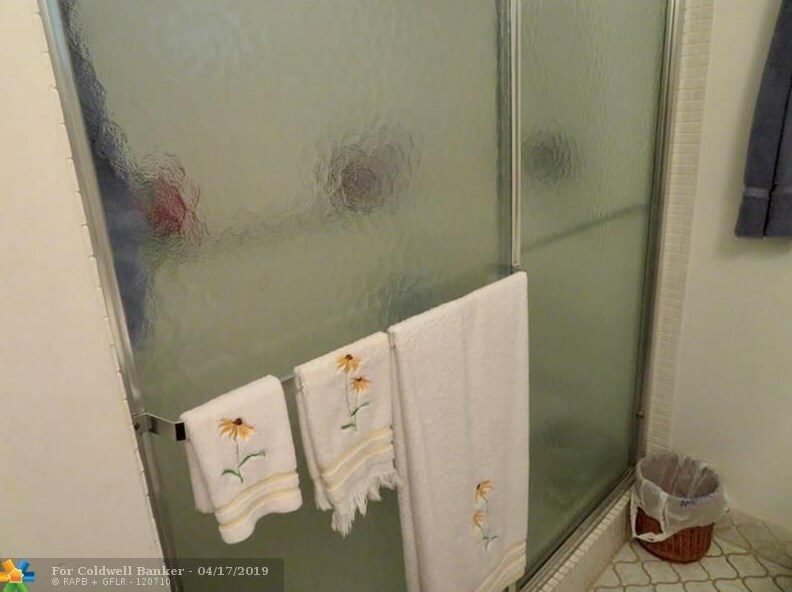 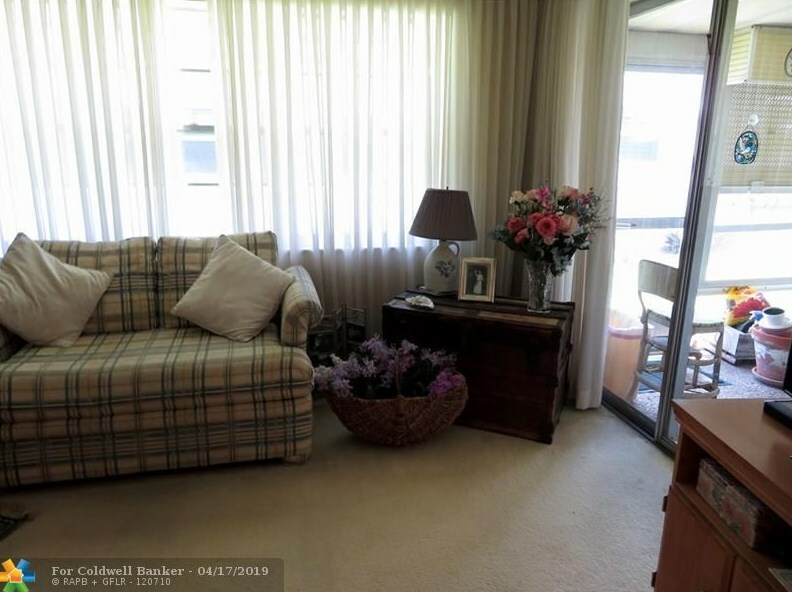 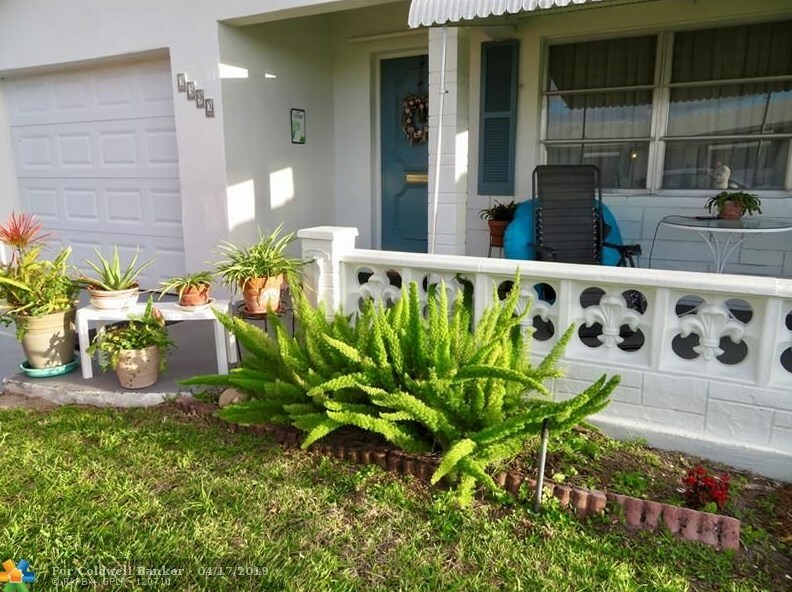 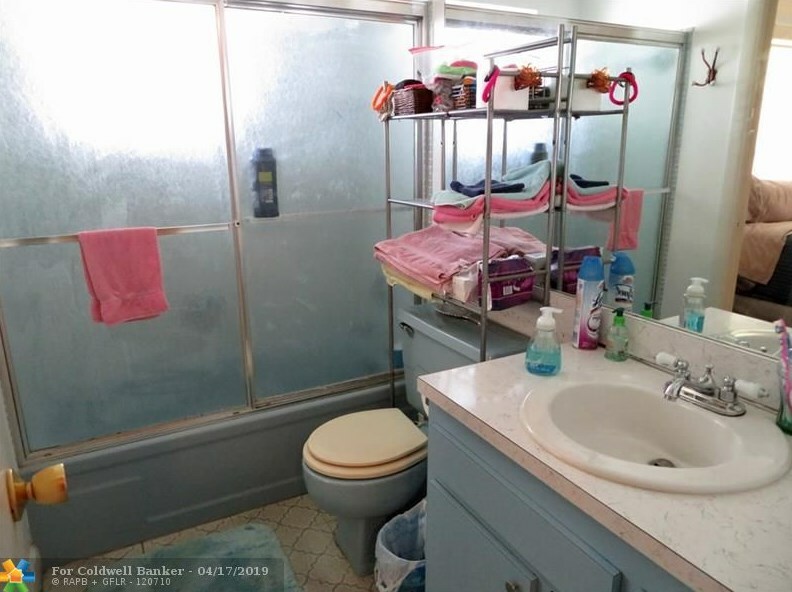 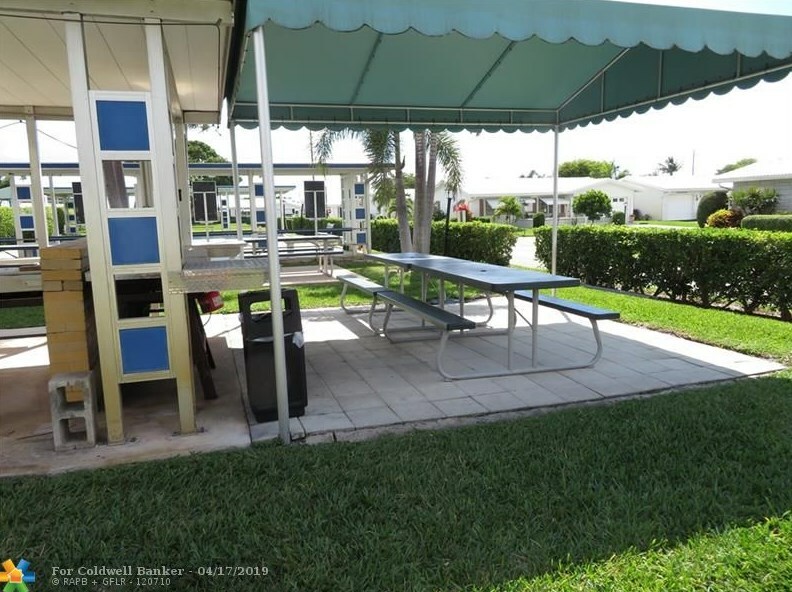 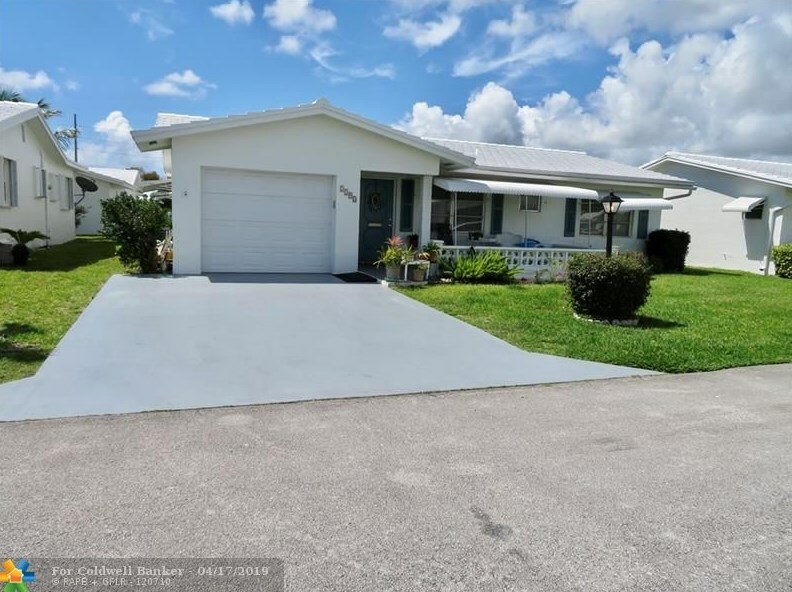 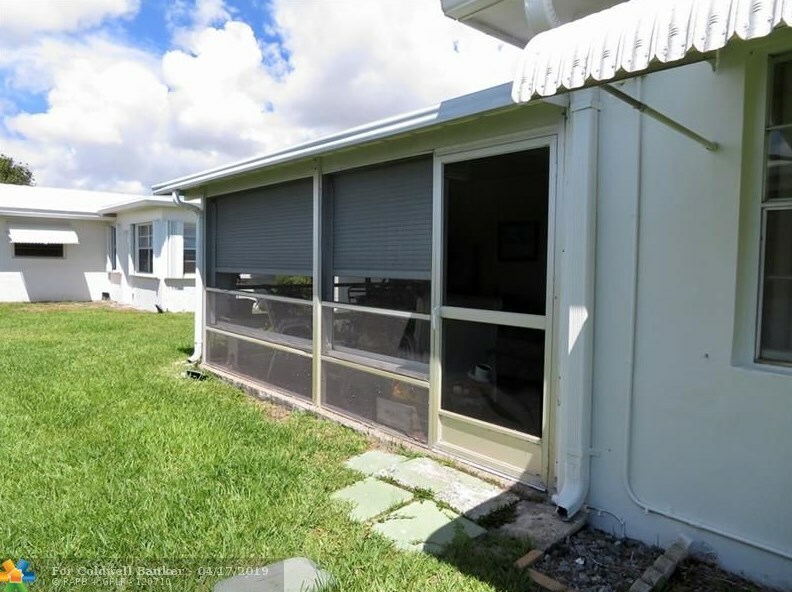 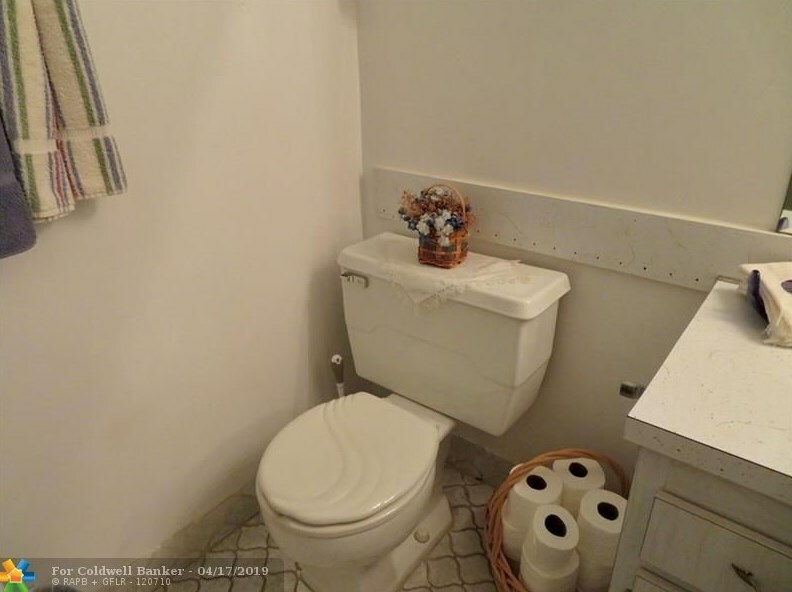 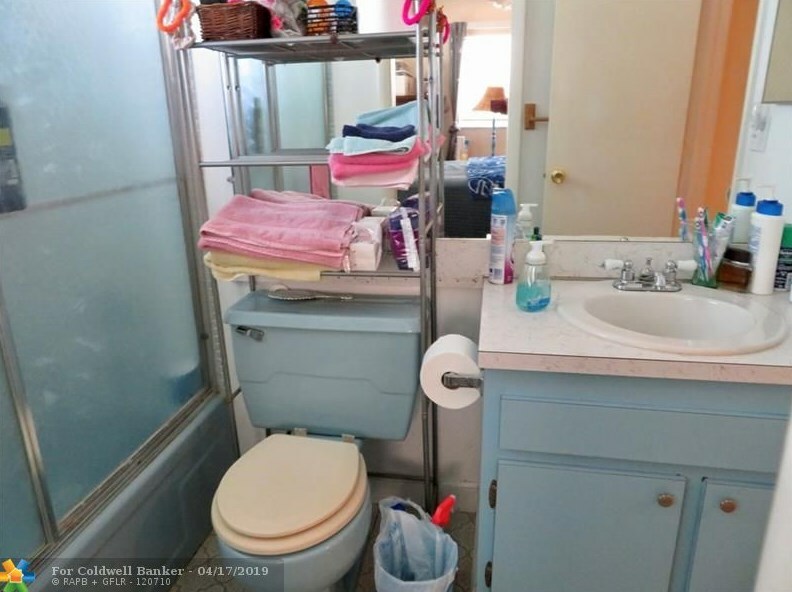 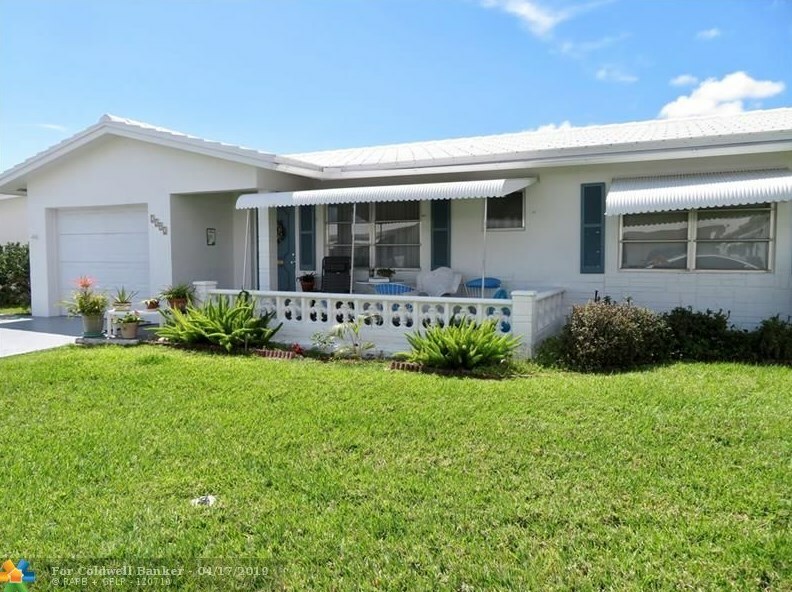 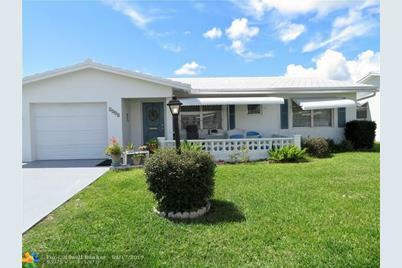 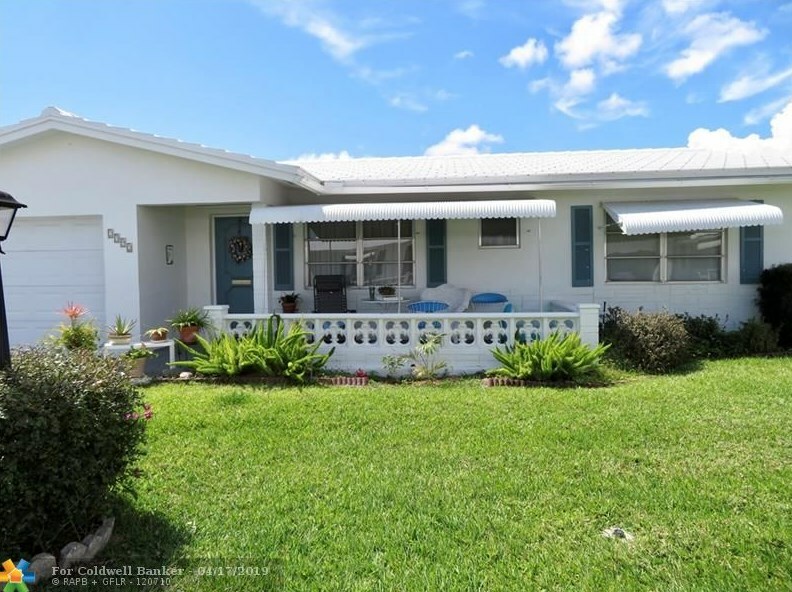 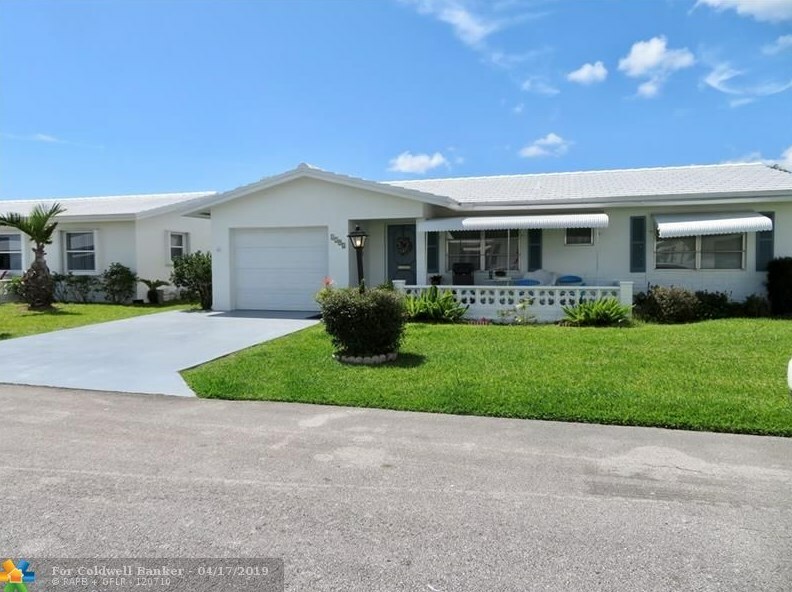 2392 SW 13th Ter, Boynton Beach, FL 33426 (MLS# F10169244) is a Single Family property with 2 bedrooms and 2 full bathrooms. 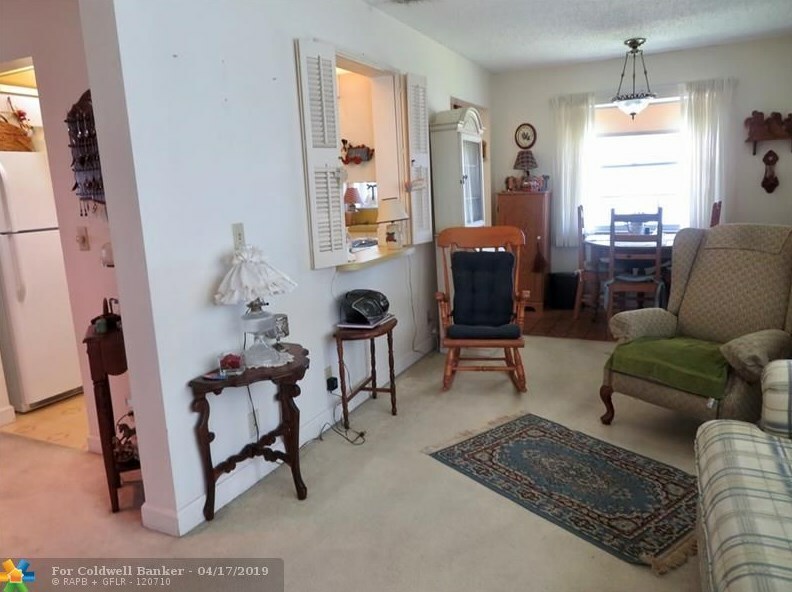 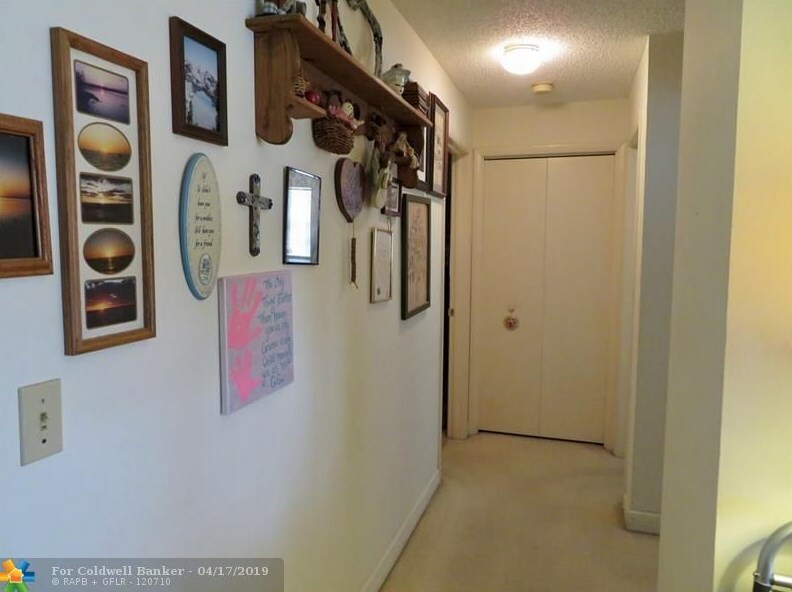 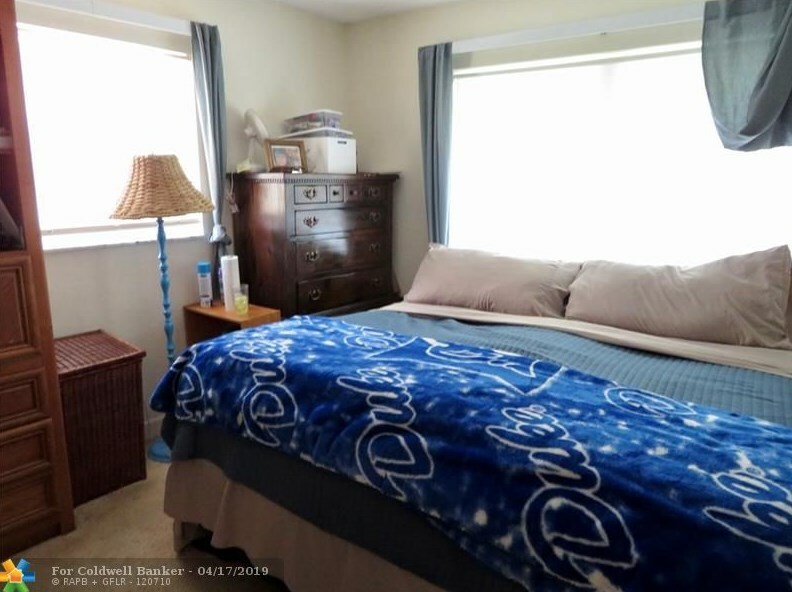 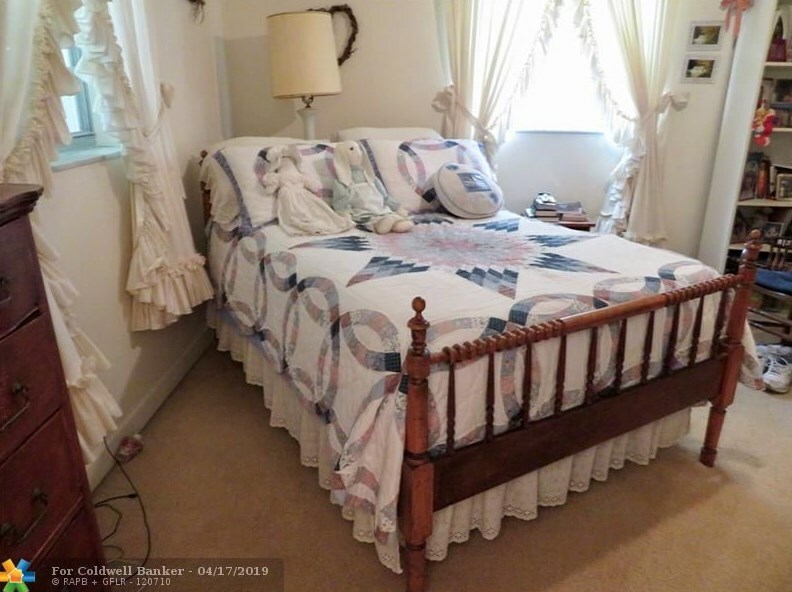 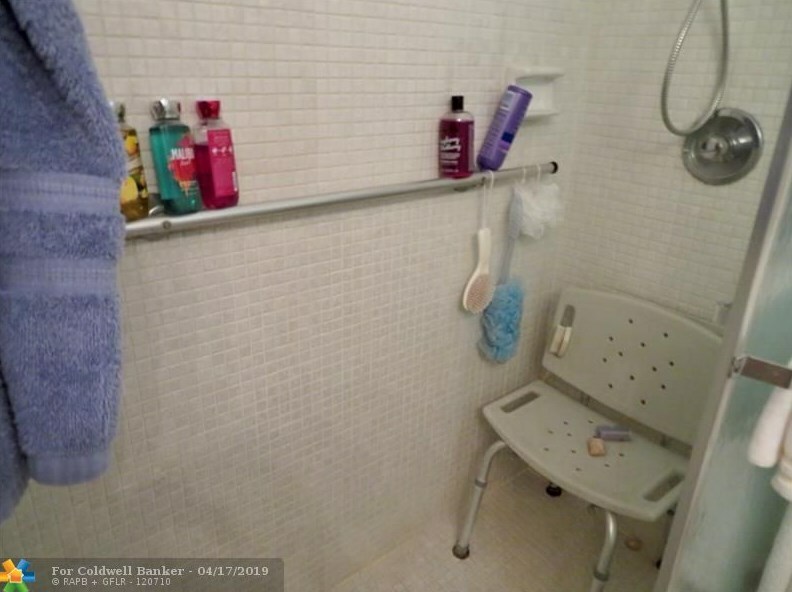 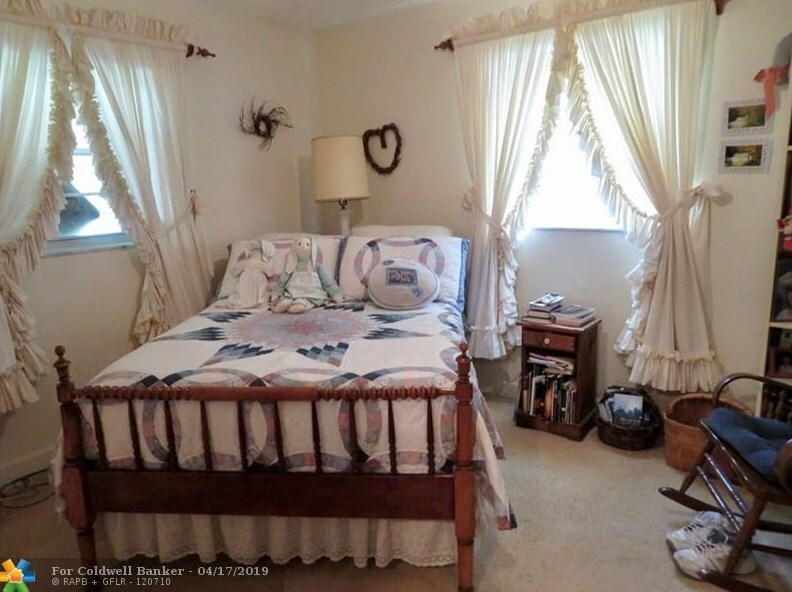 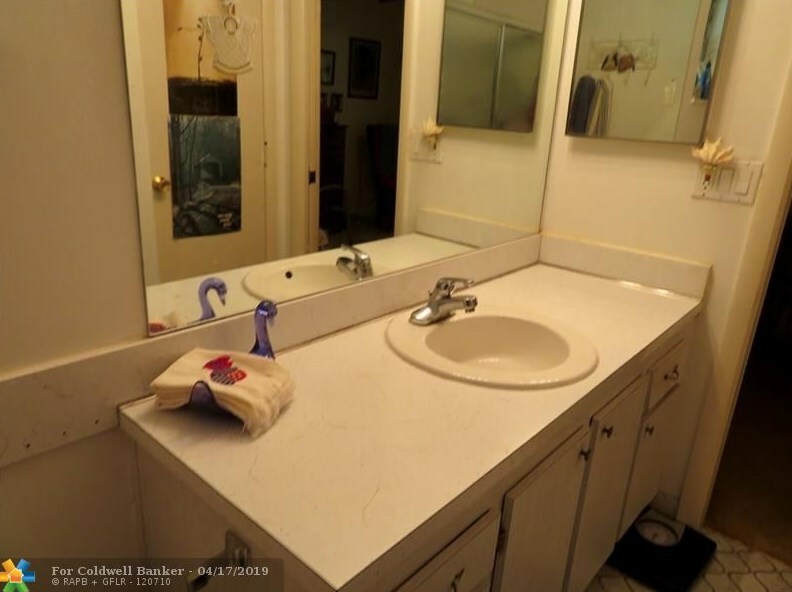 2392 SW 13th Ter is currently listed for $189,990 and was received on April 16, 2019. 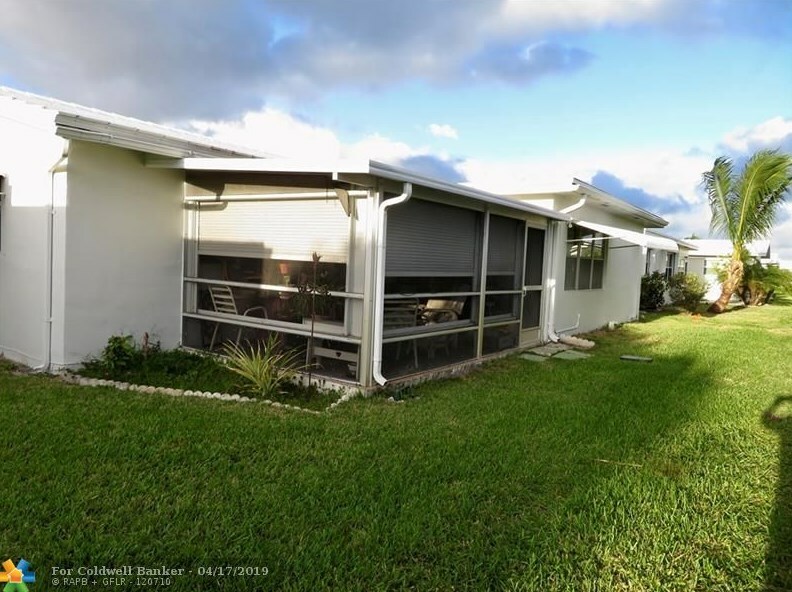 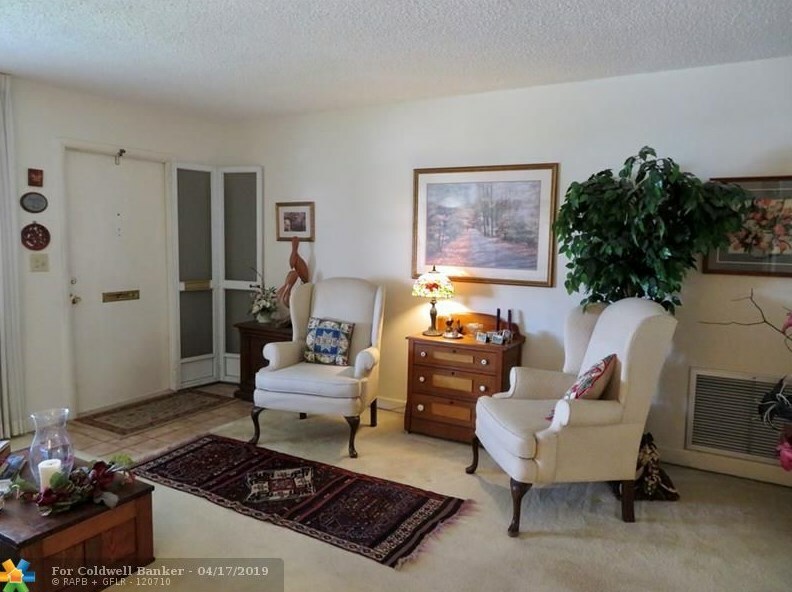 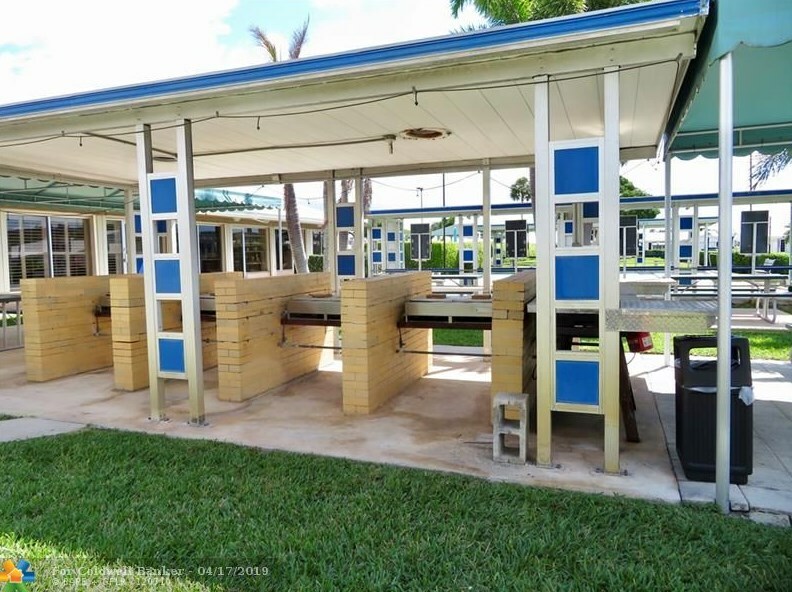 Want to learn more about 2392 SW 13th Ter? 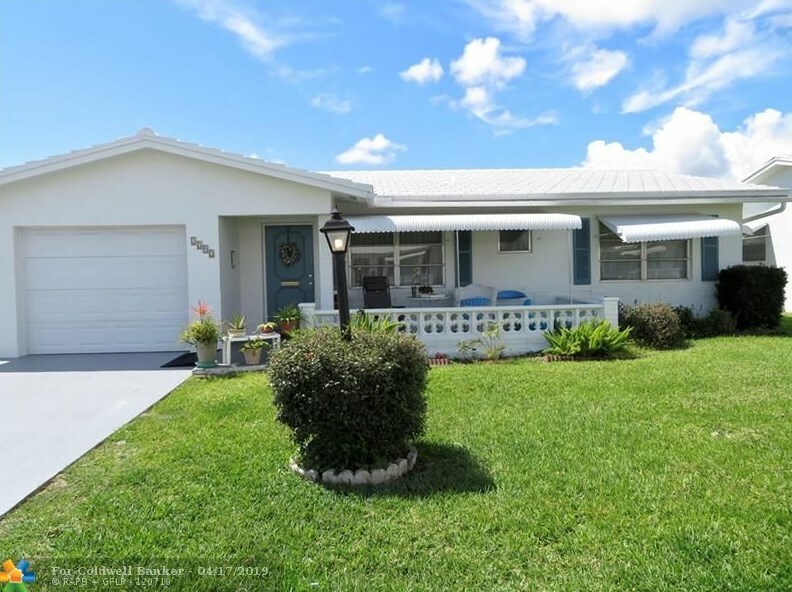 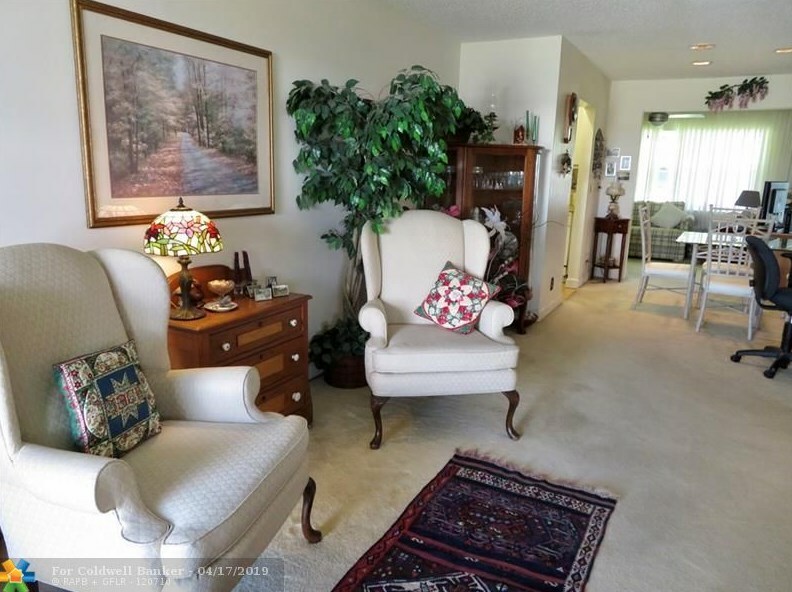 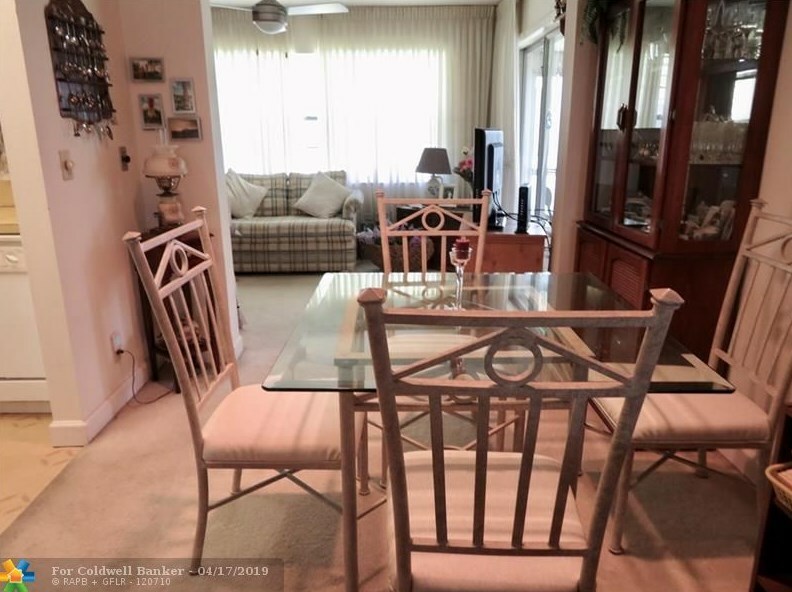 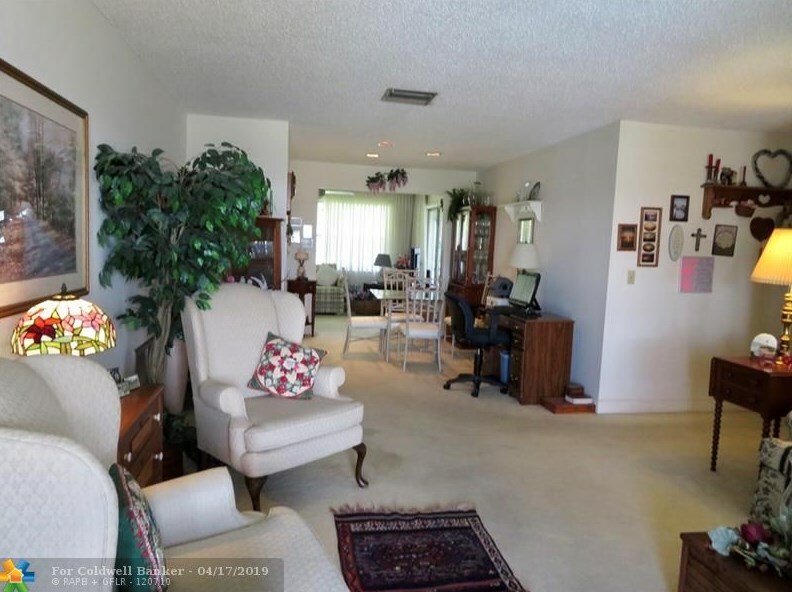 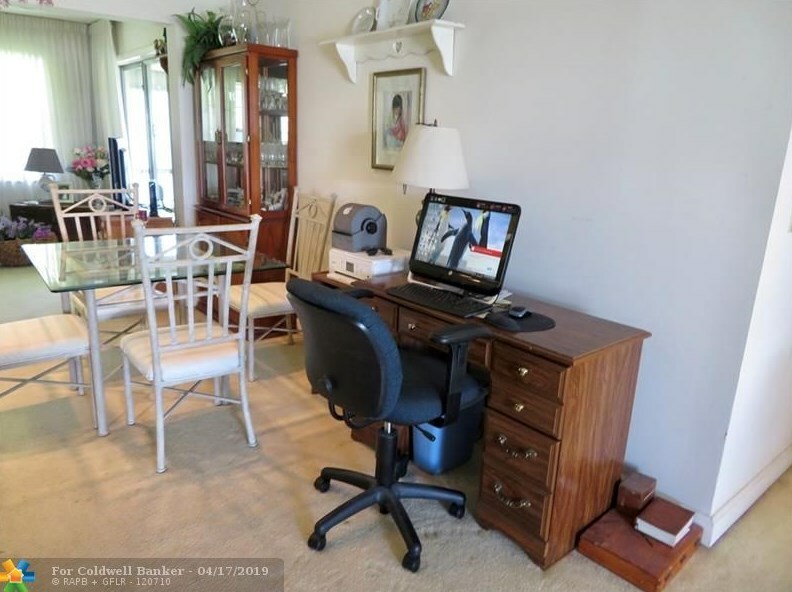 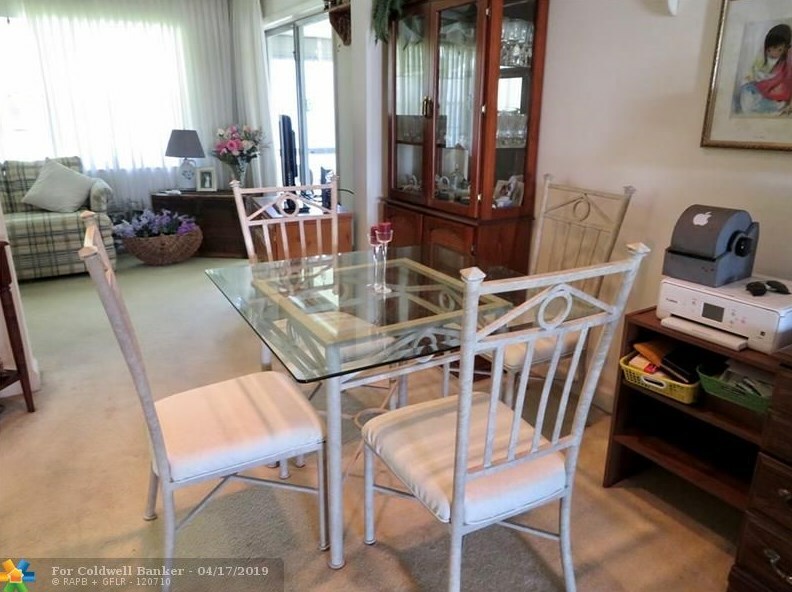 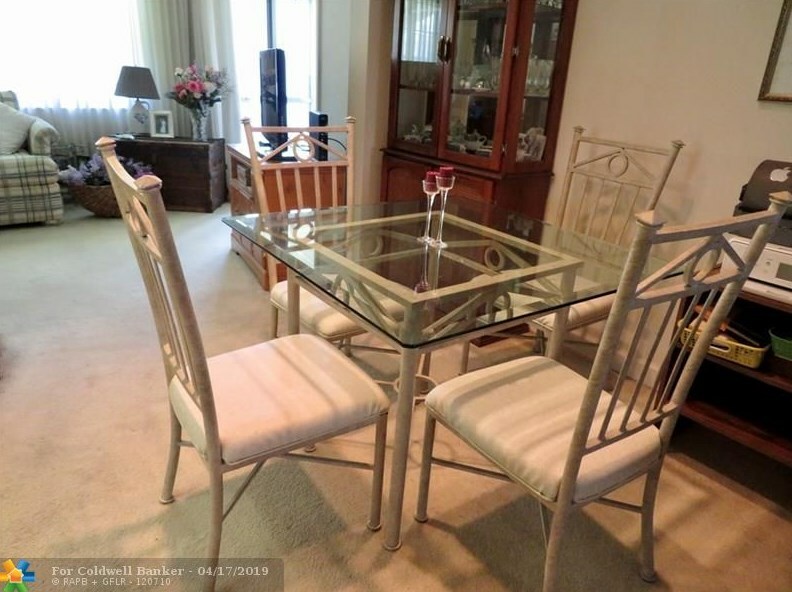 Do you have questions about finding other Single Family real estate for sale in Boynton Beach? 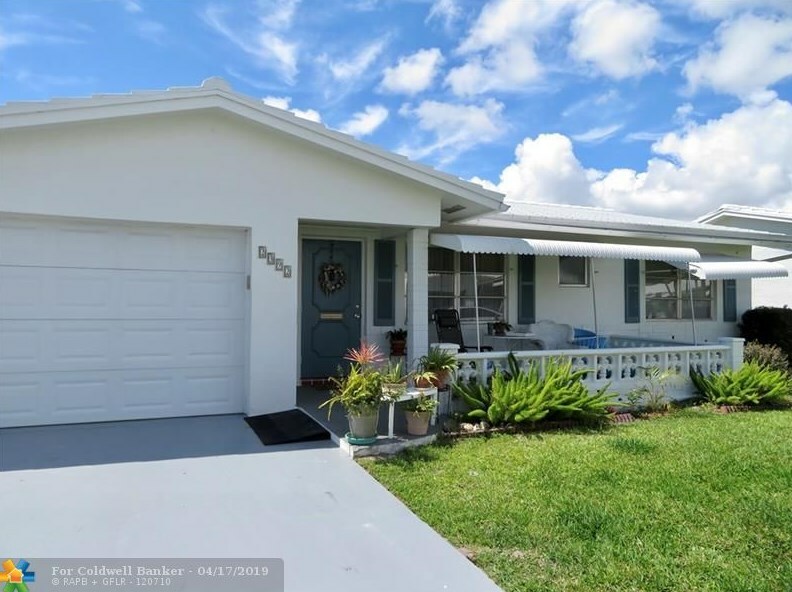 You can browse all Boynton Beach real estate or contact a Coldwell Banker agent to request more information.